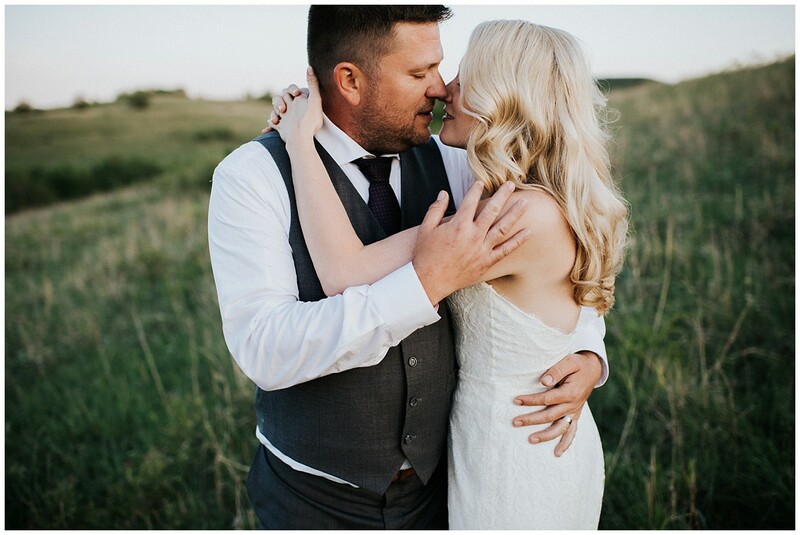 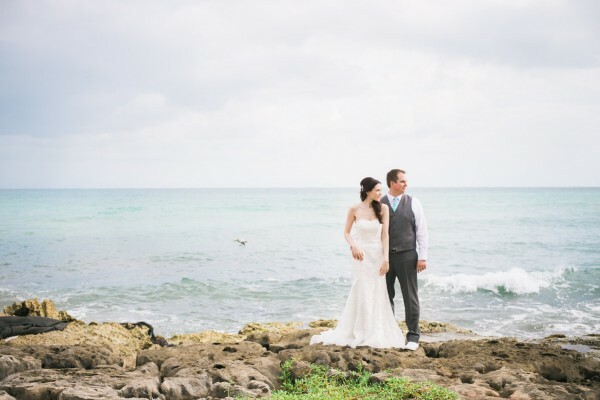 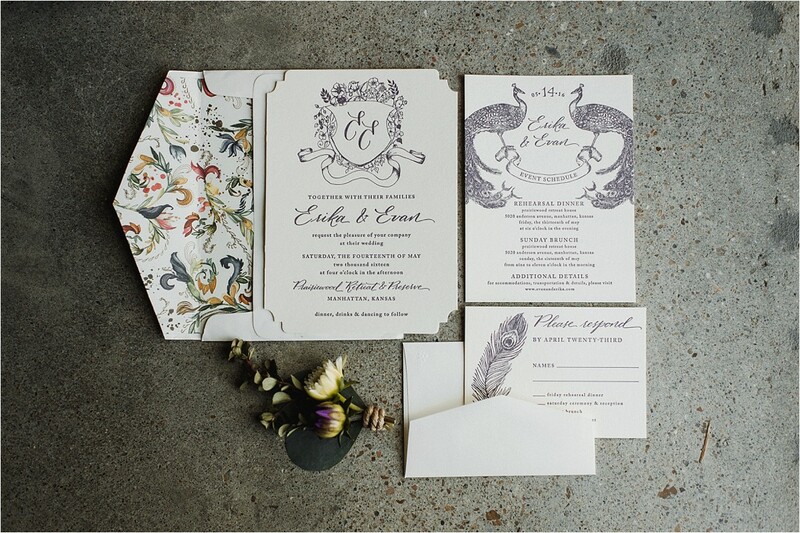 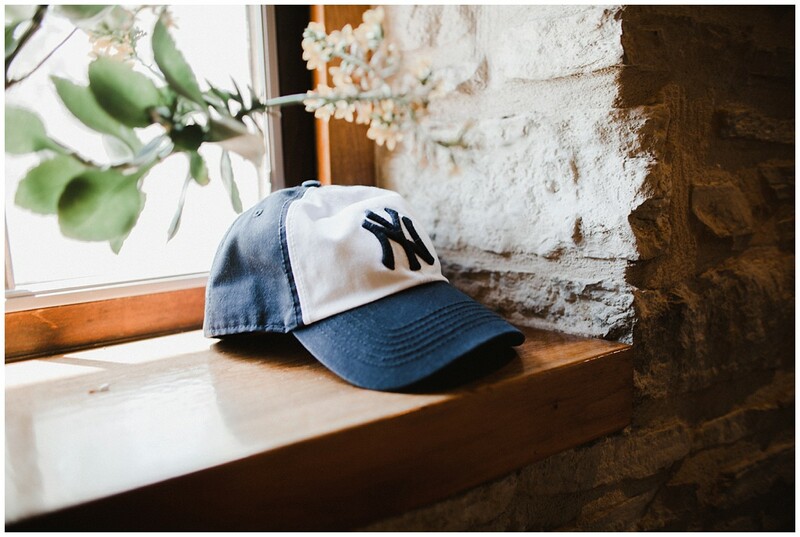 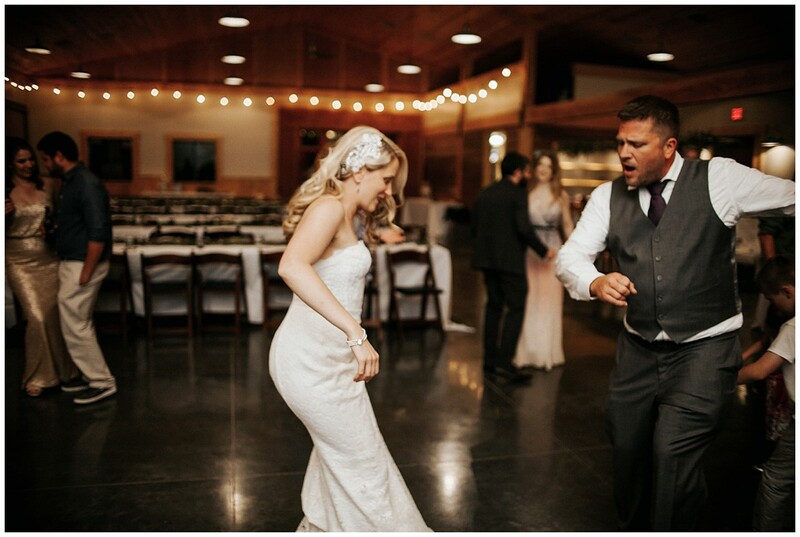 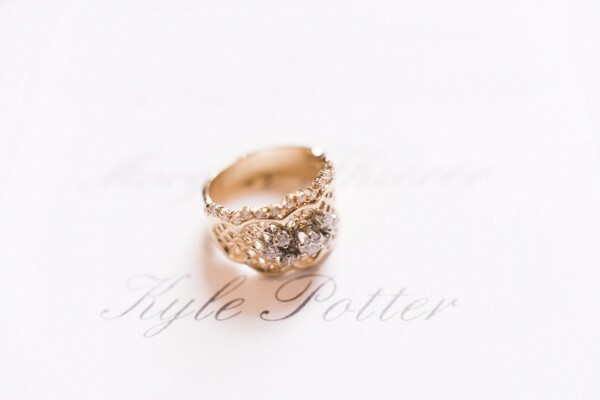 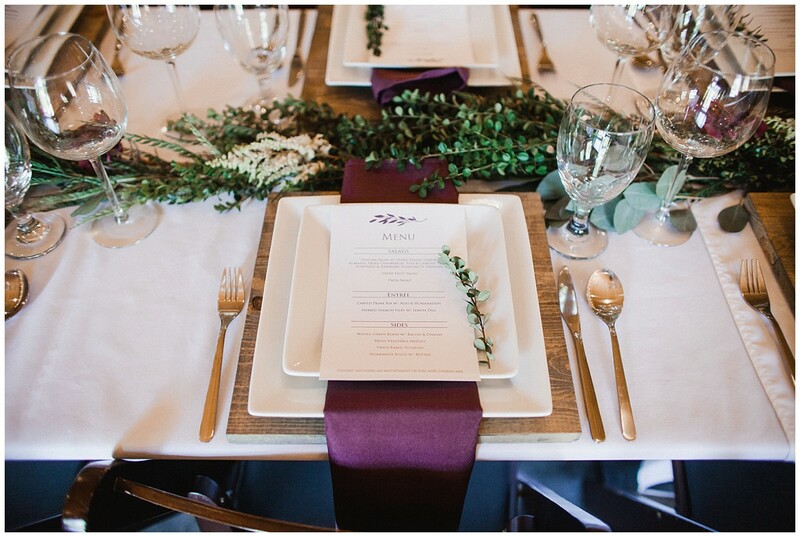 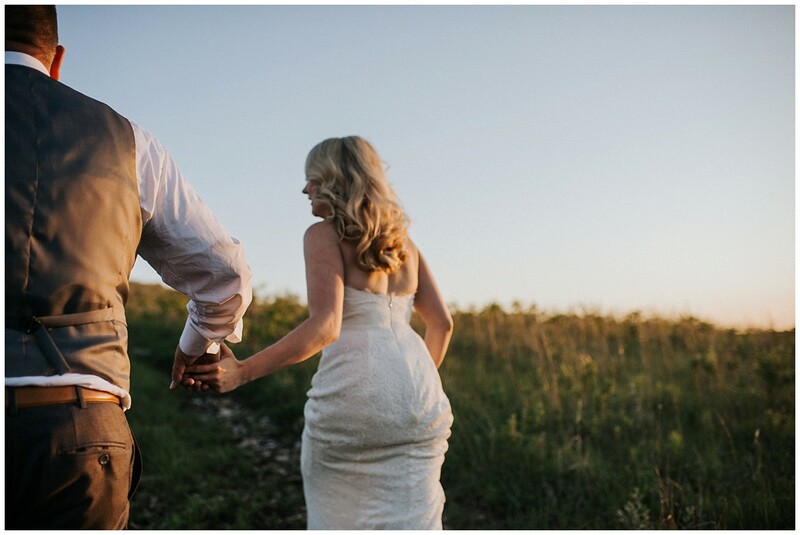 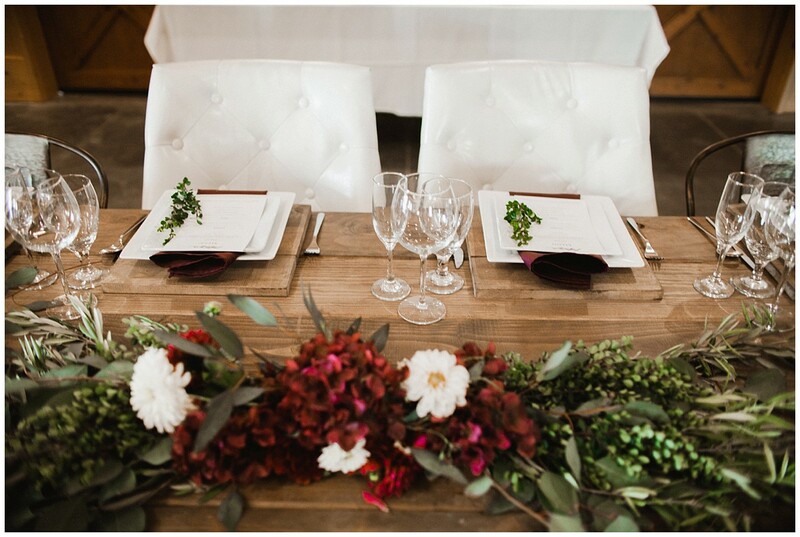 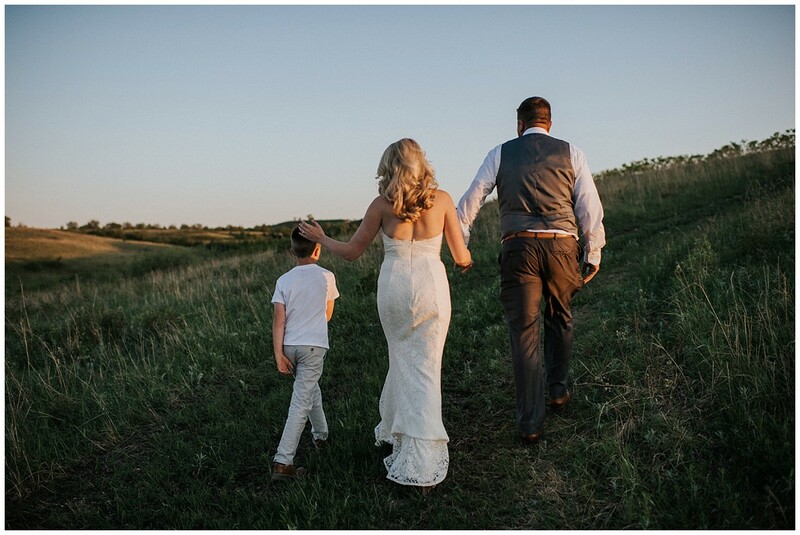 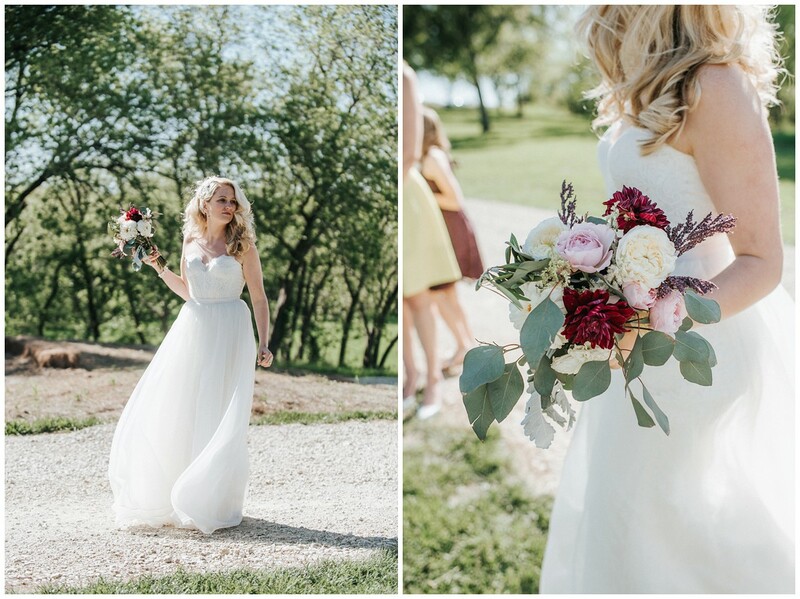 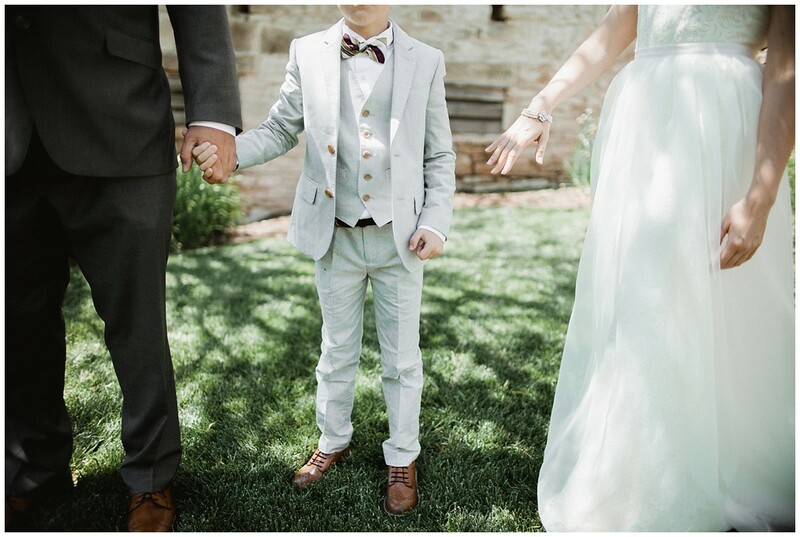 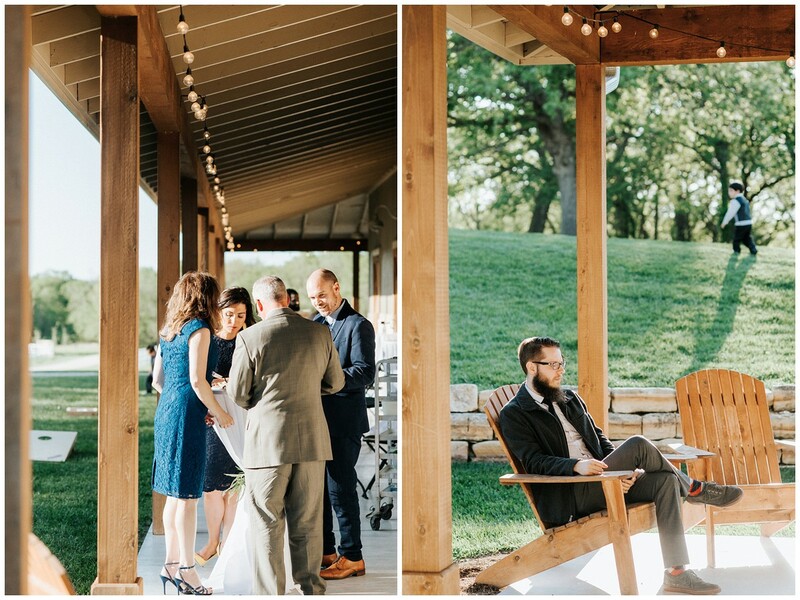 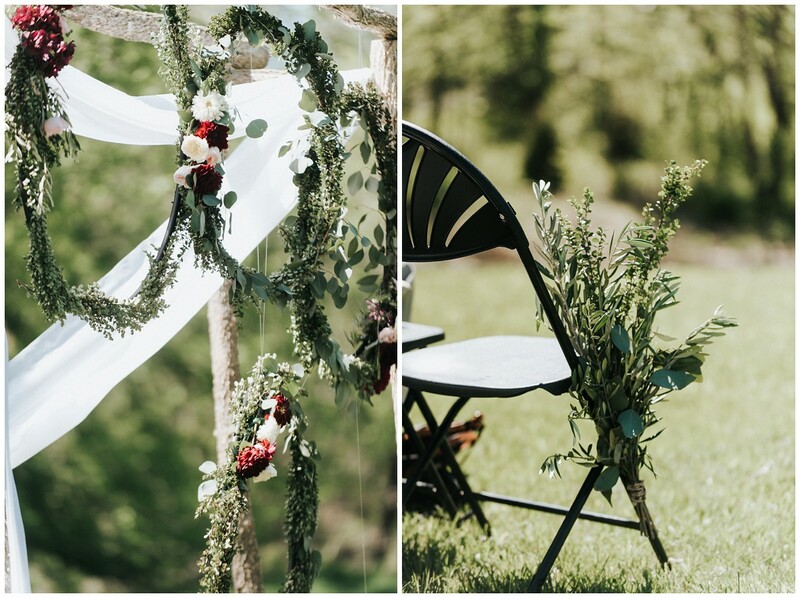 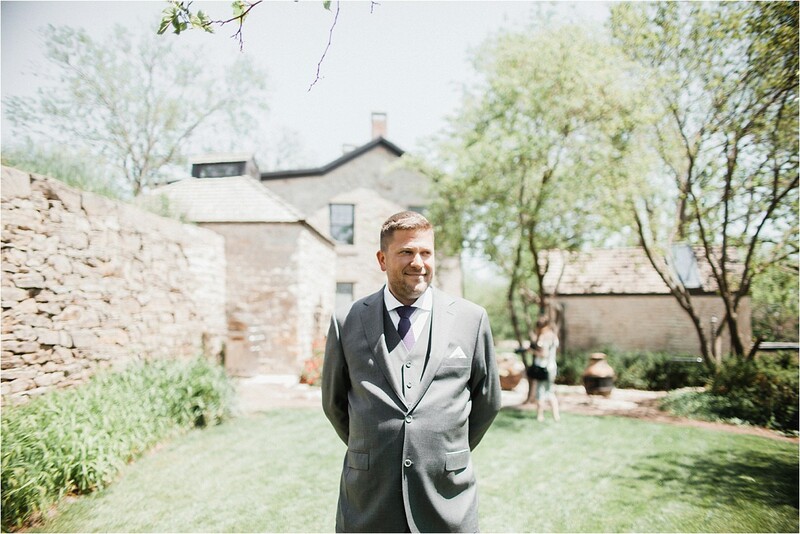 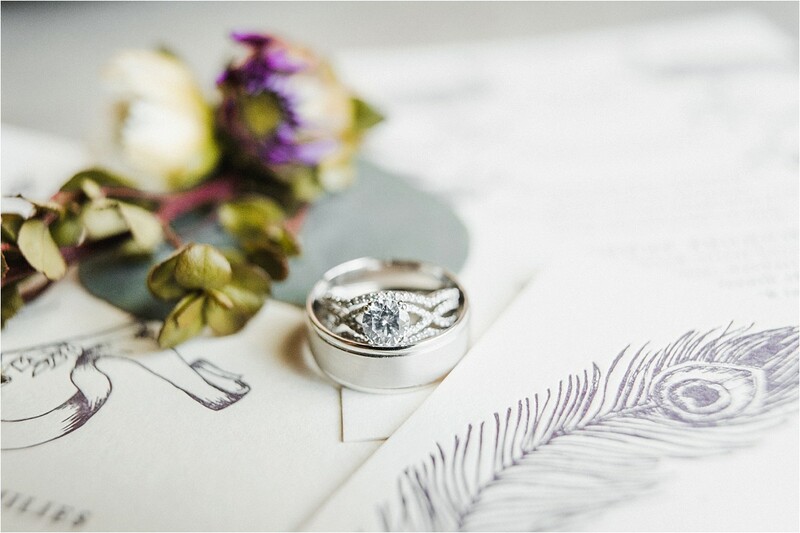 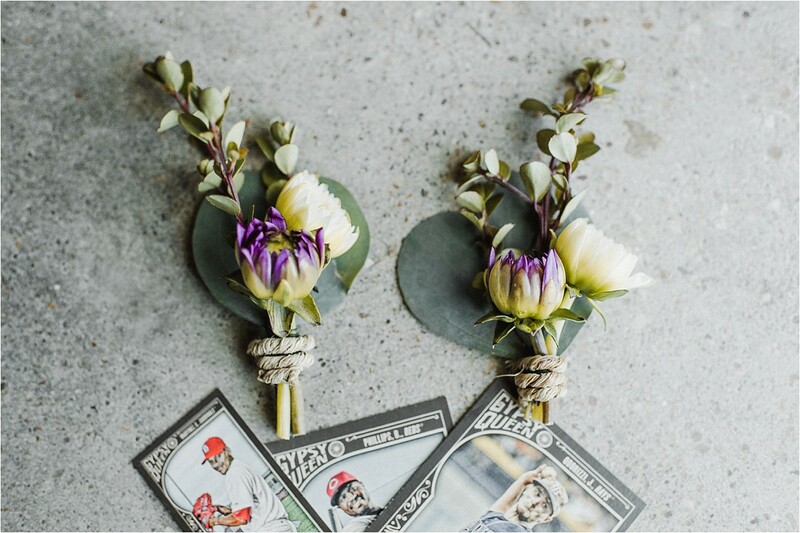 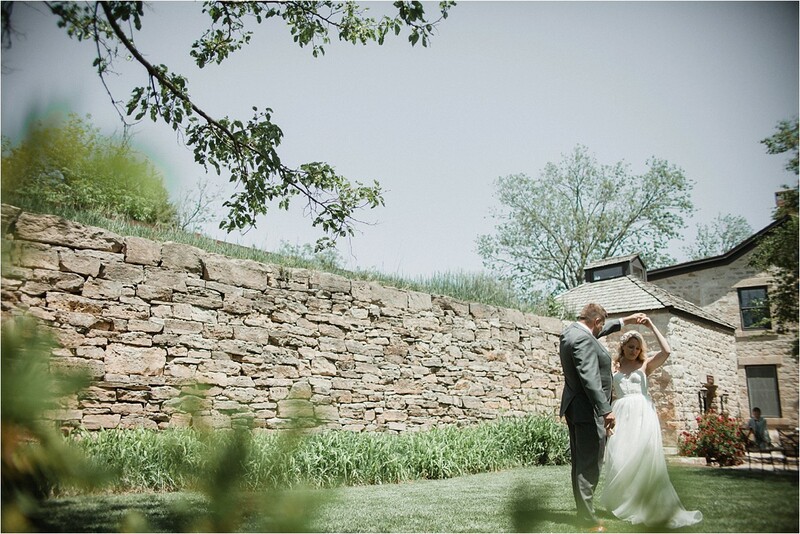 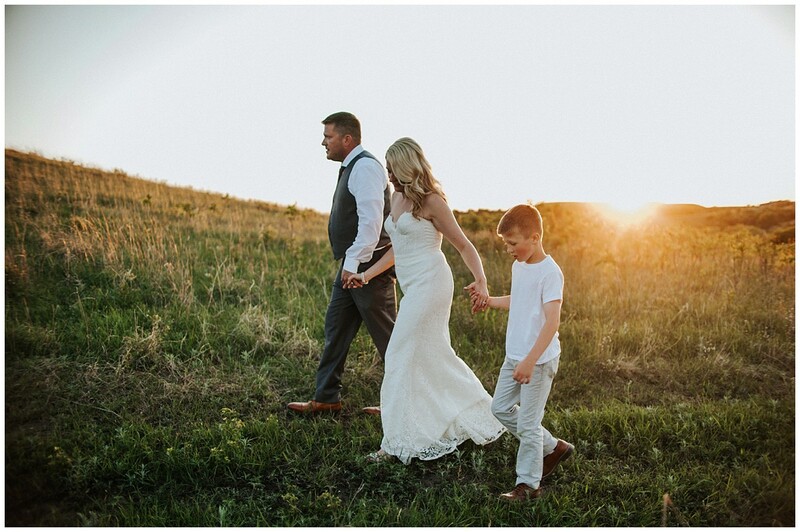 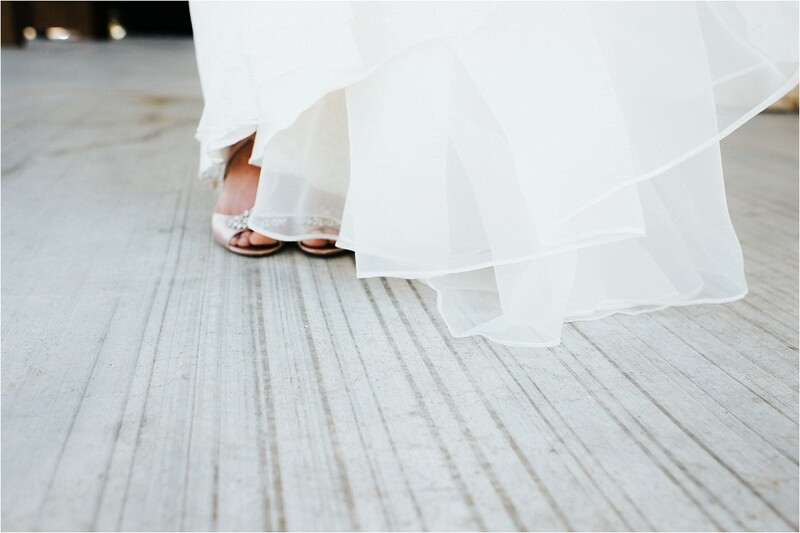 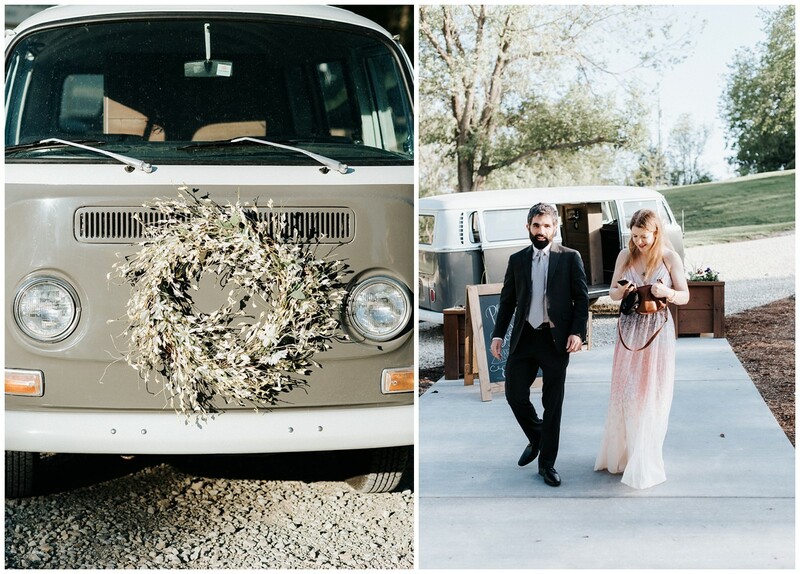 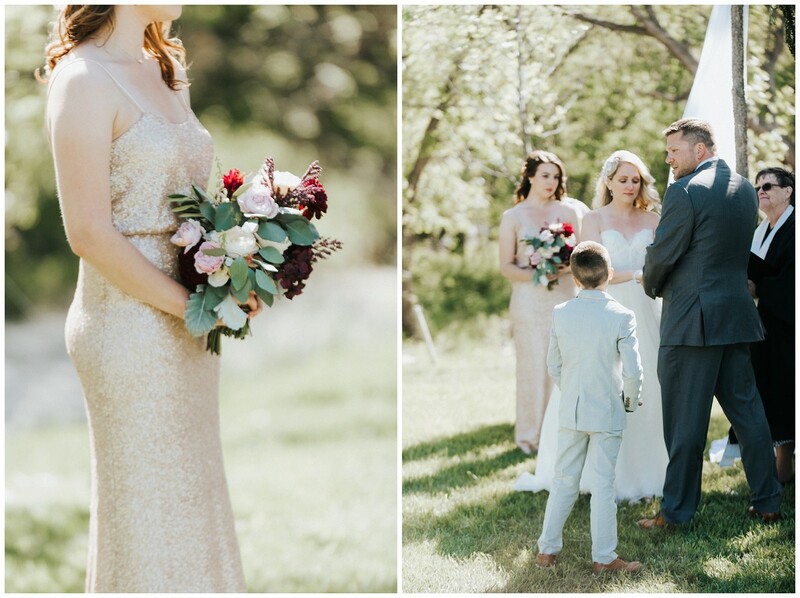 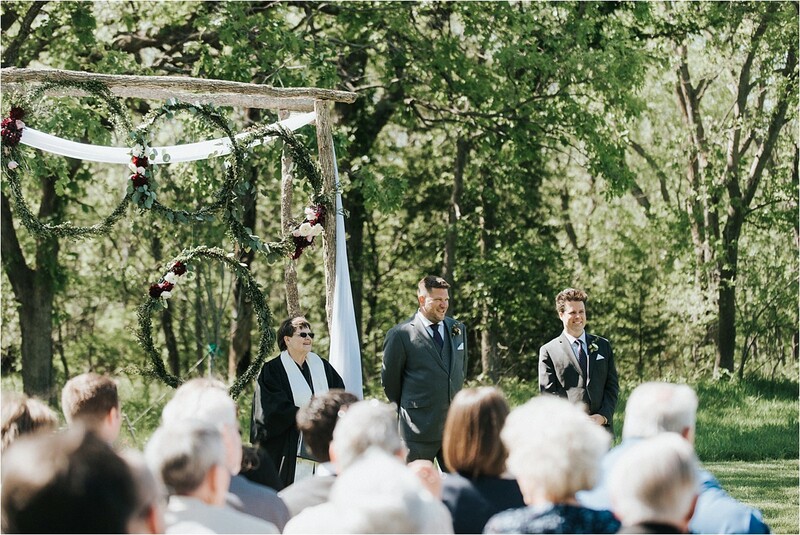 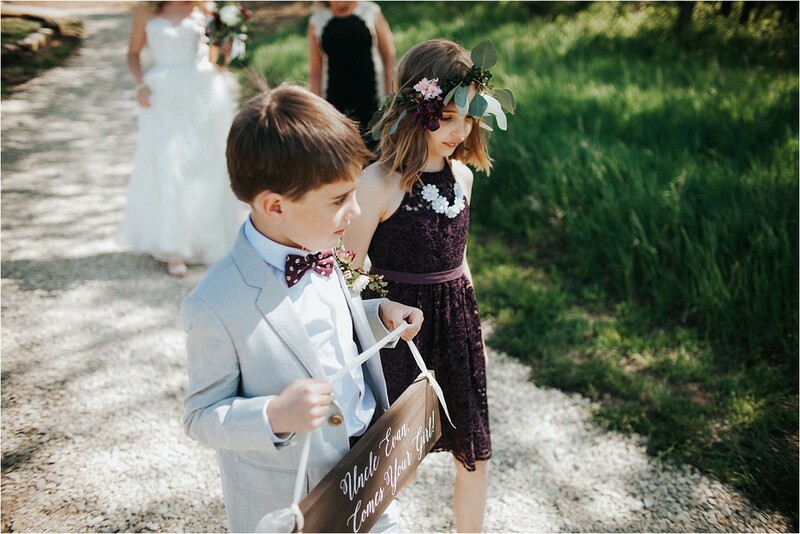 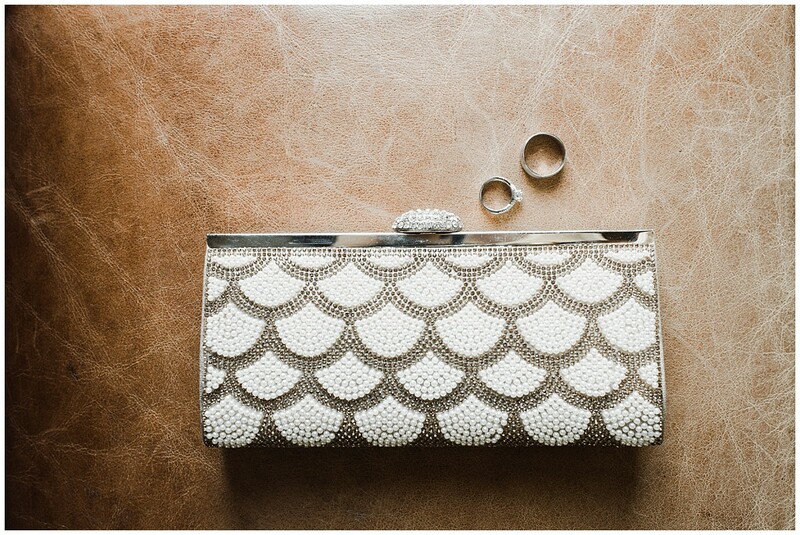 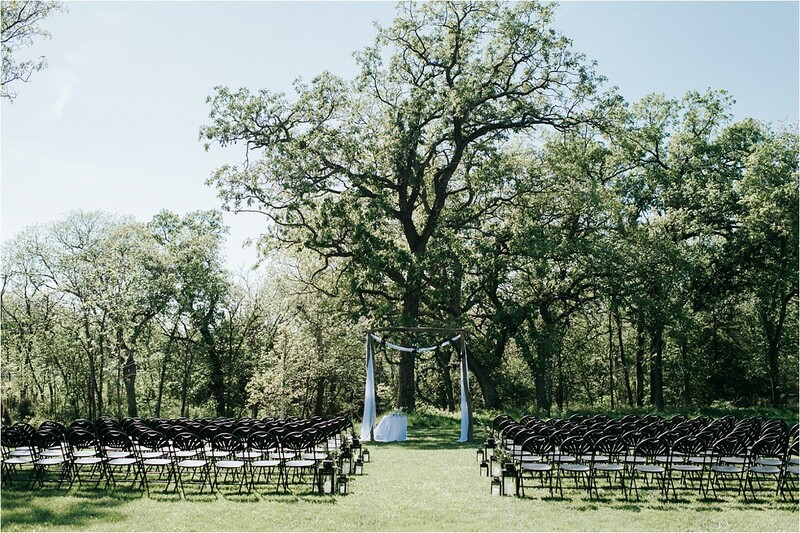 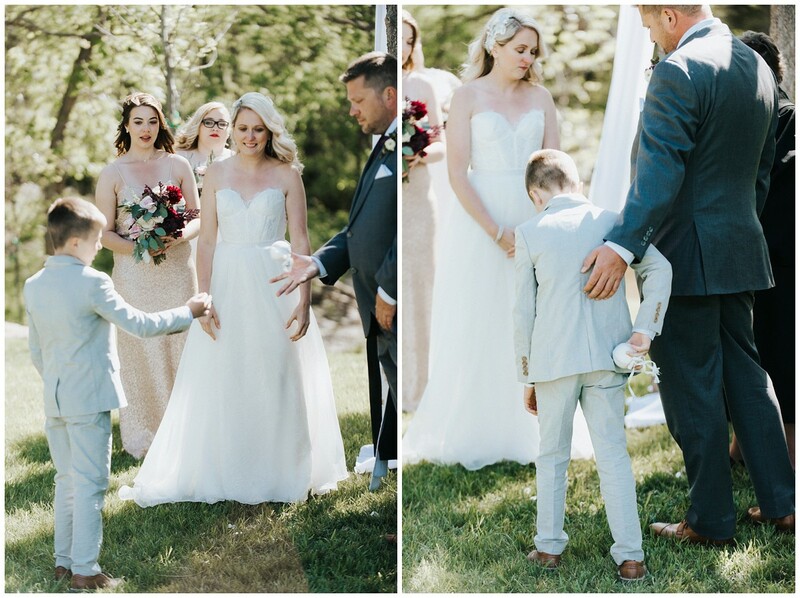 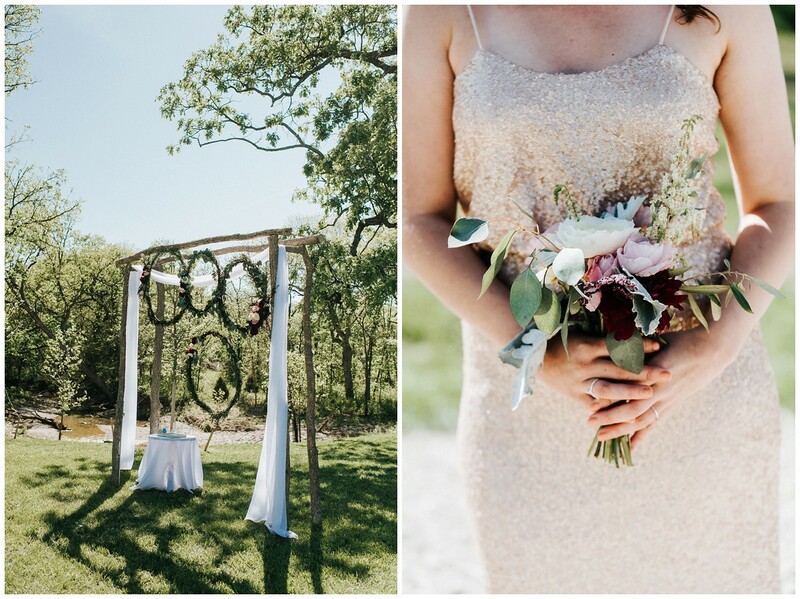 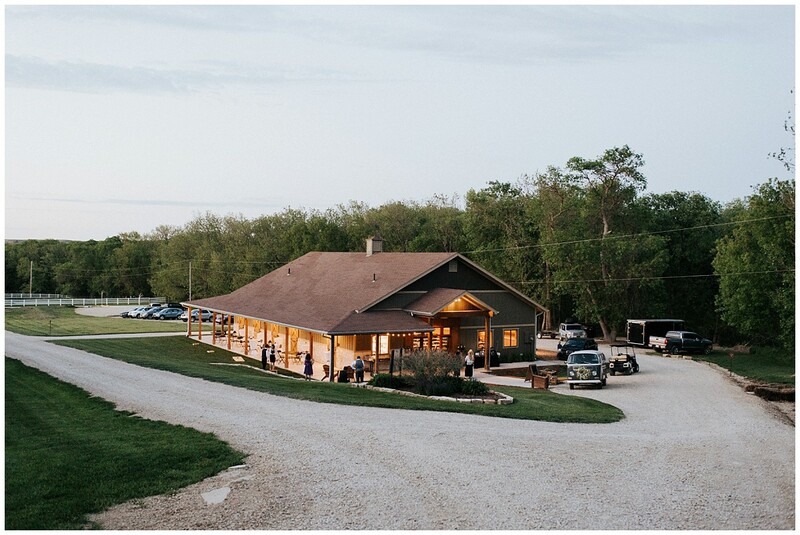 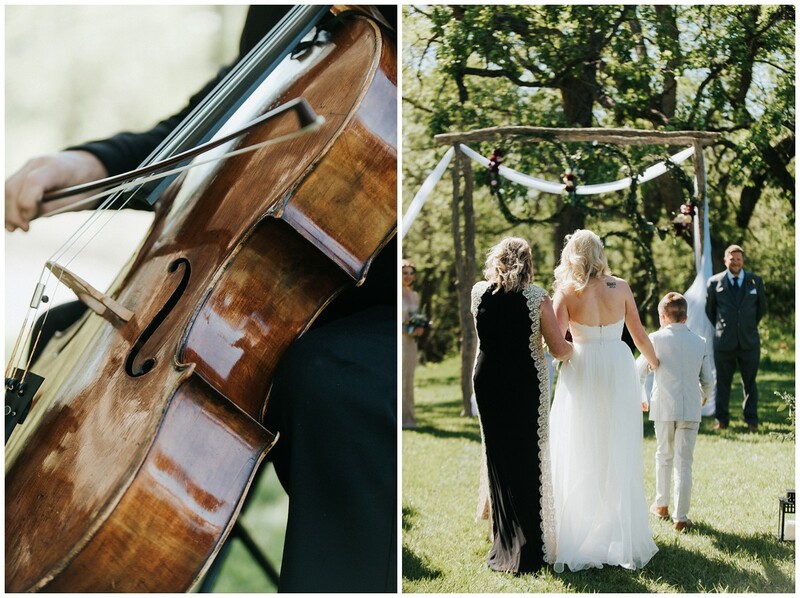 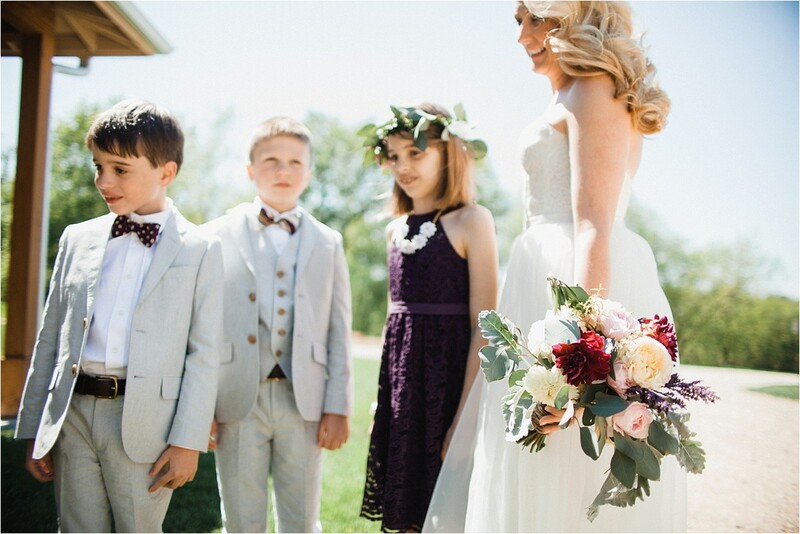 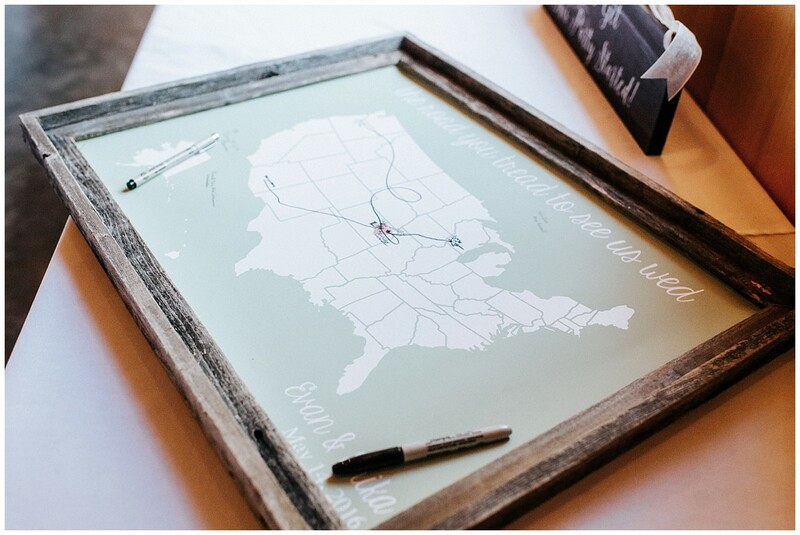 This Prairiewood Wedding in Manhattan, Kansas had beauty, heart and some gorgeous views. 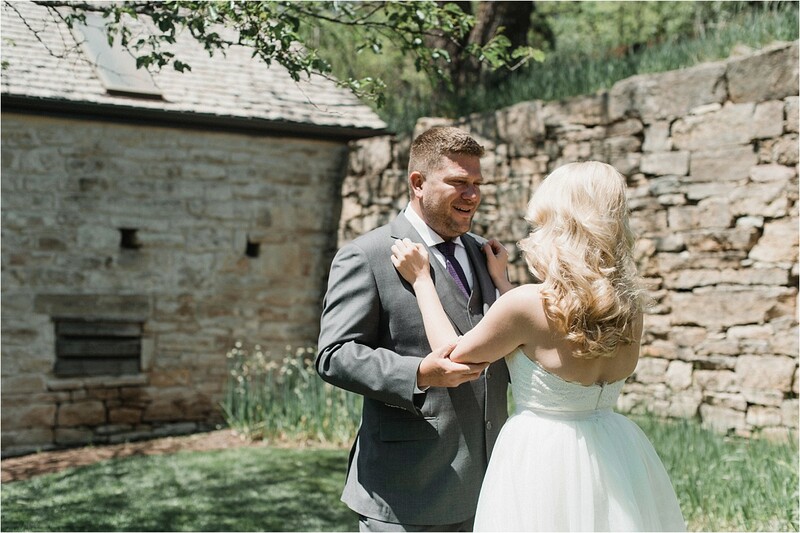 Evan and Erika met while working at the same hospital. 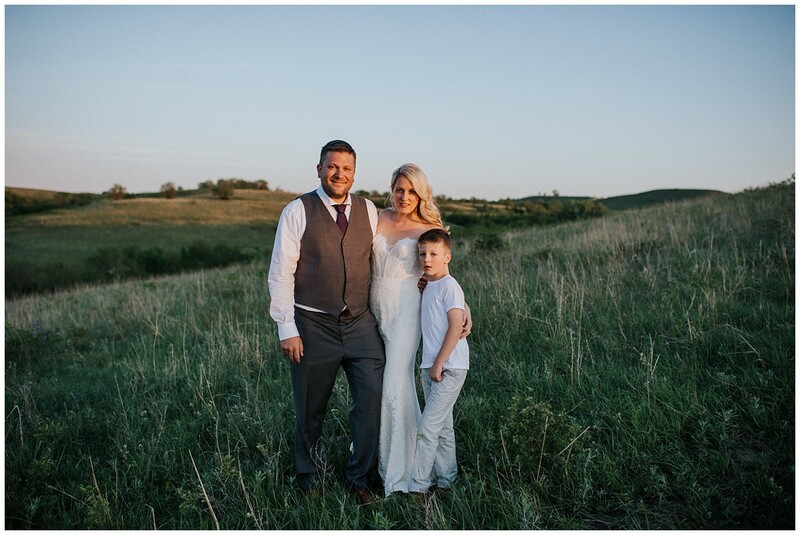 Evan was a physician there and Erika a nurse. 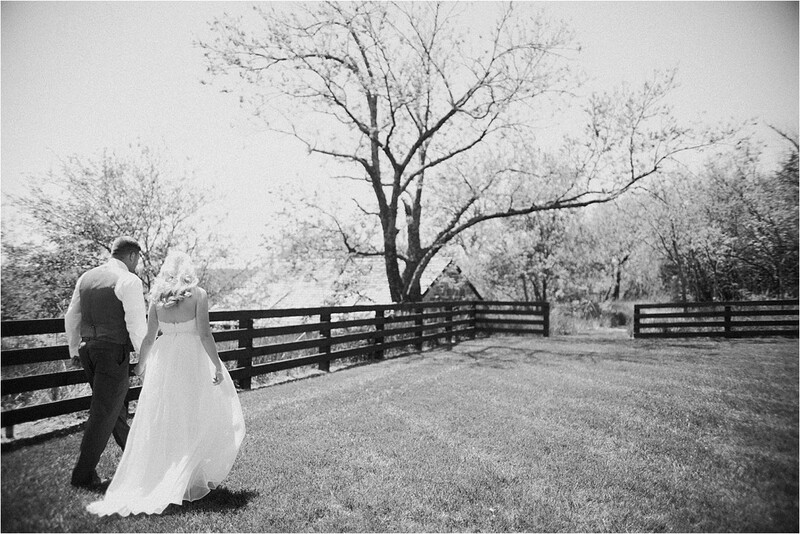 They saw each other very little, but quickly caught each other’s eye. 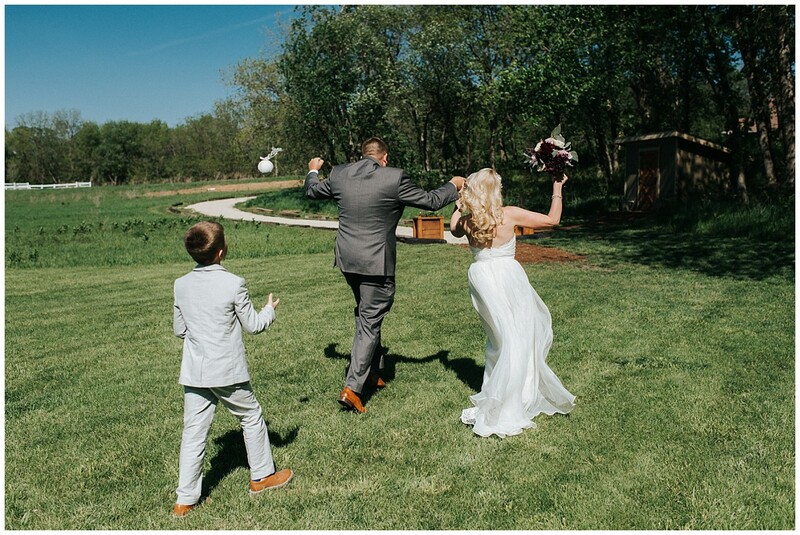 This was their wedding day. 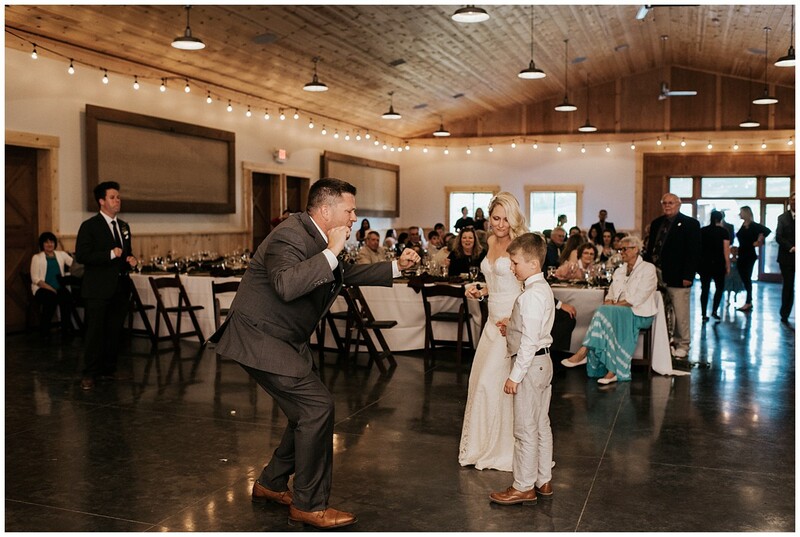 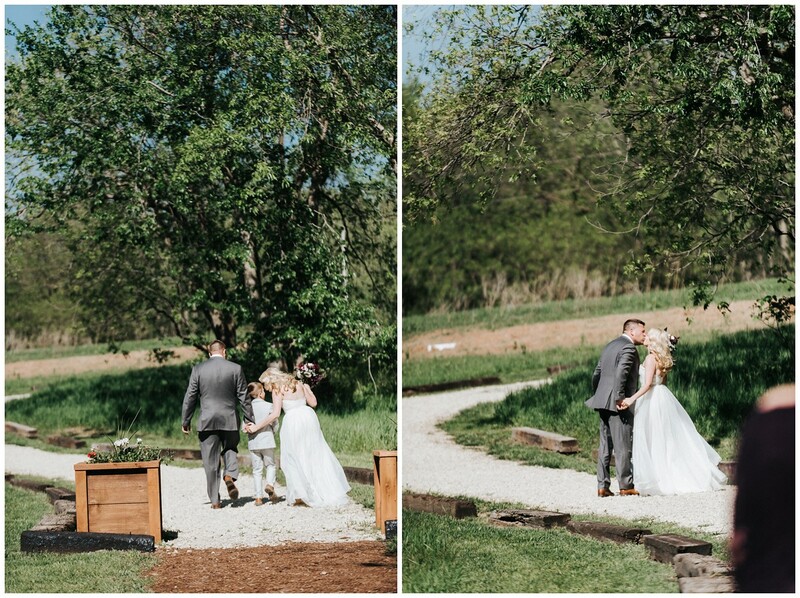 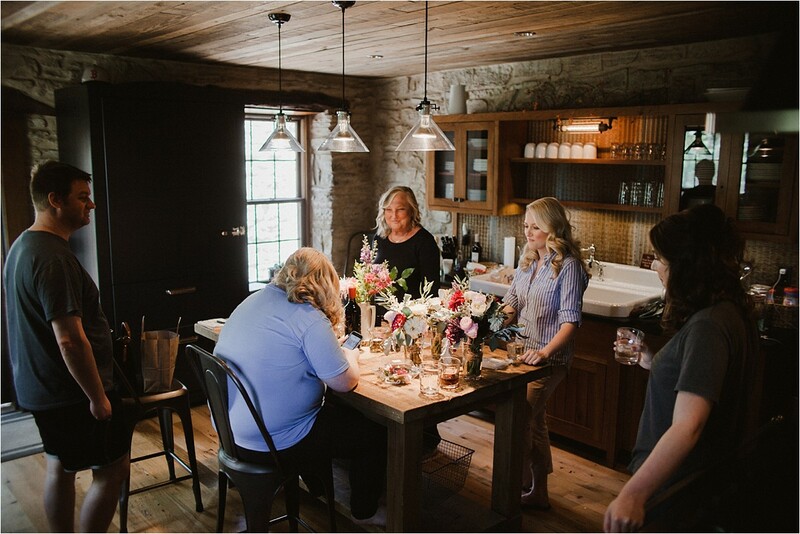 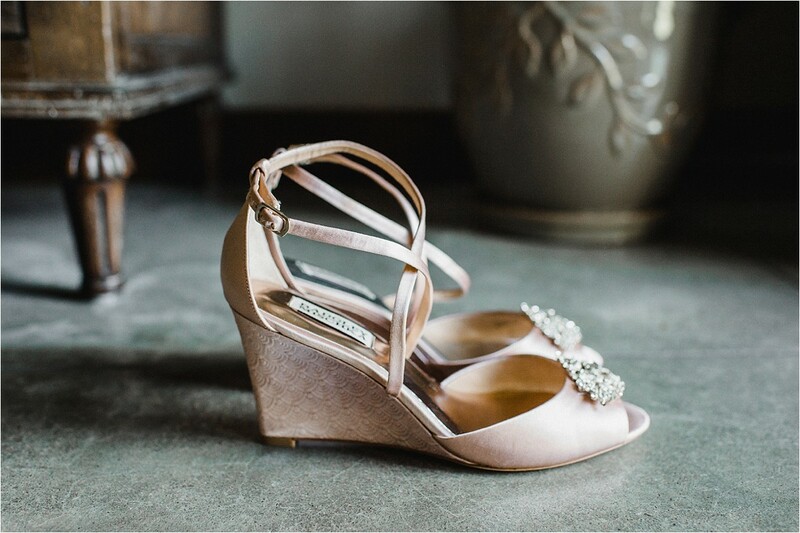 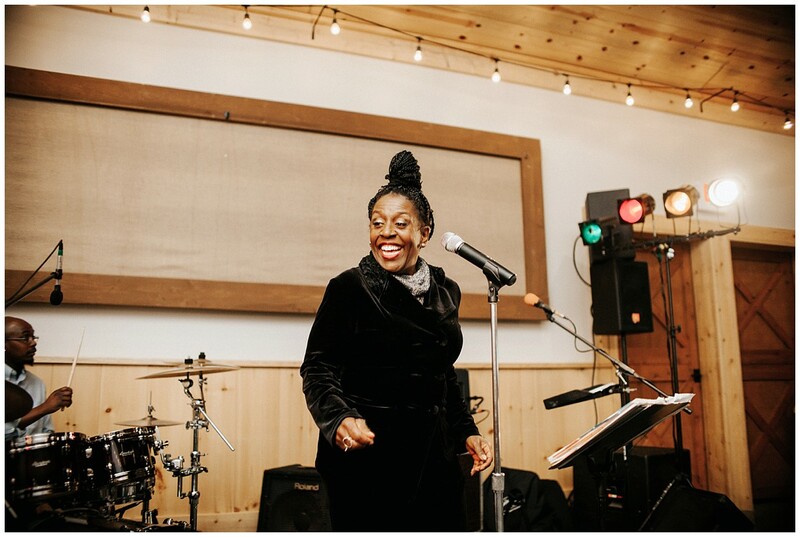 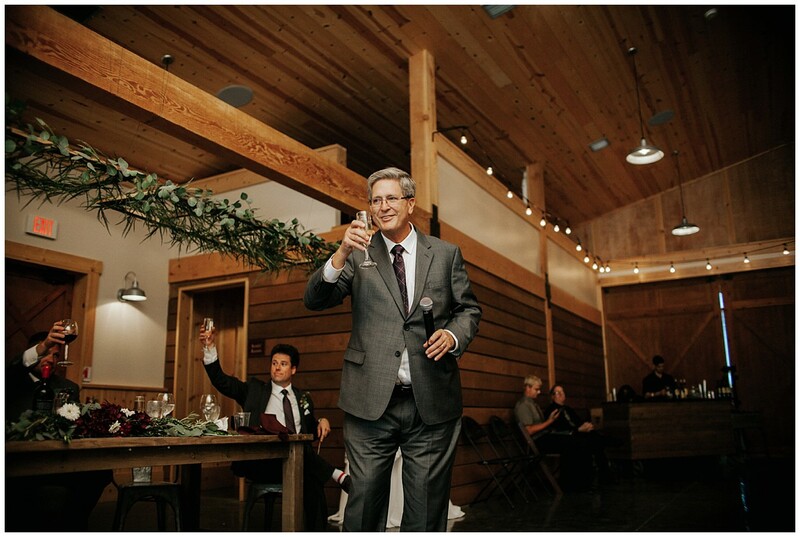 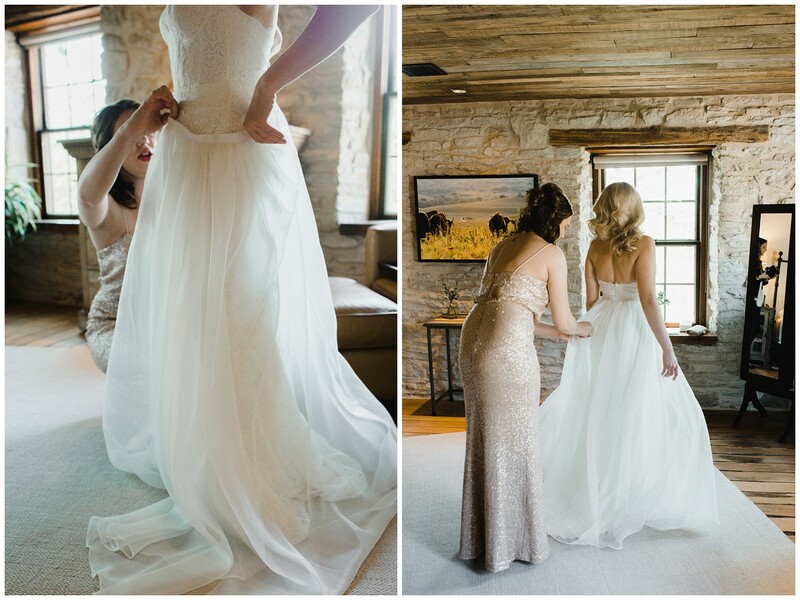 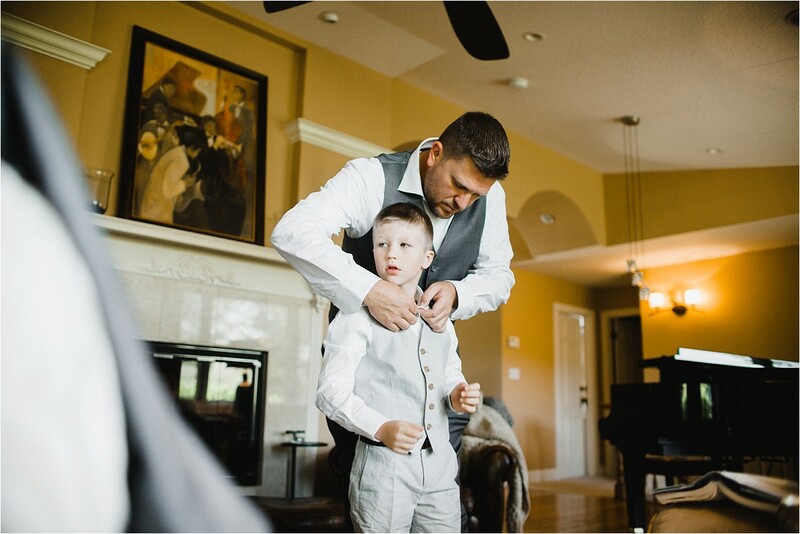 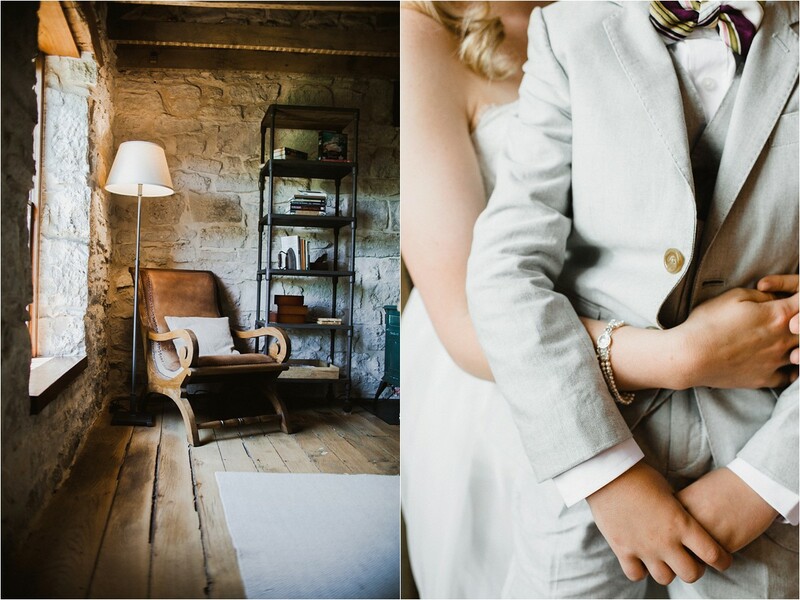 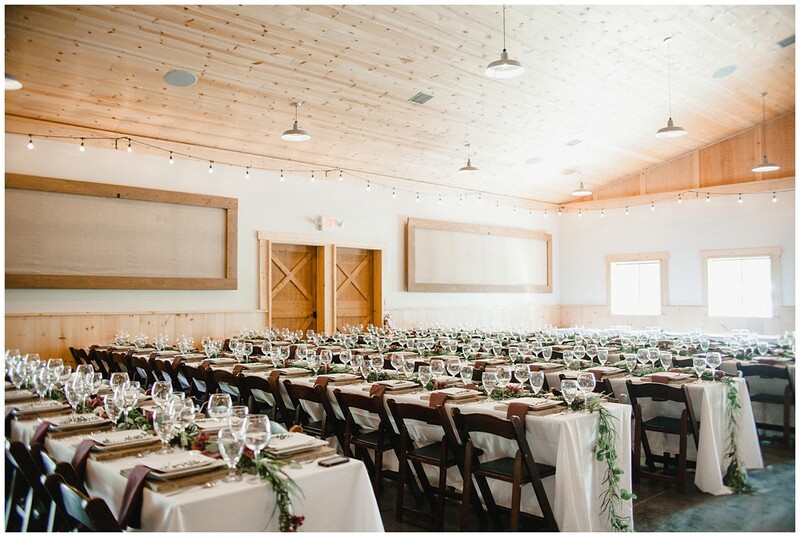 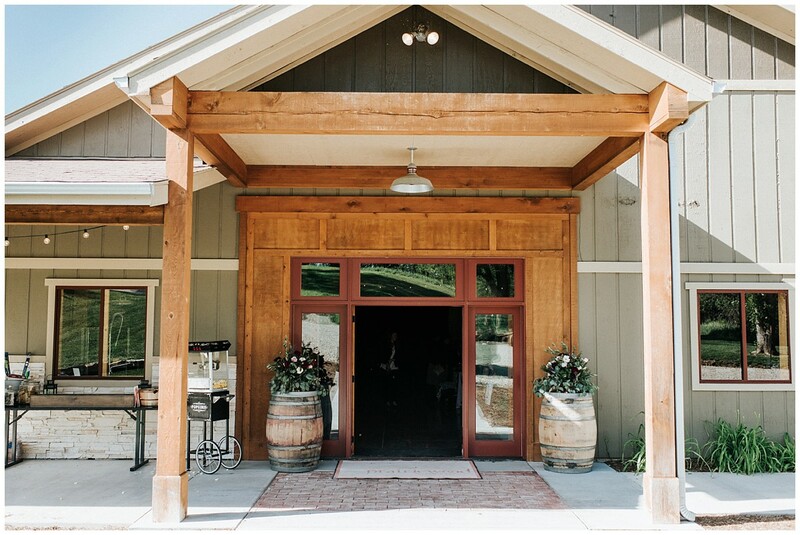 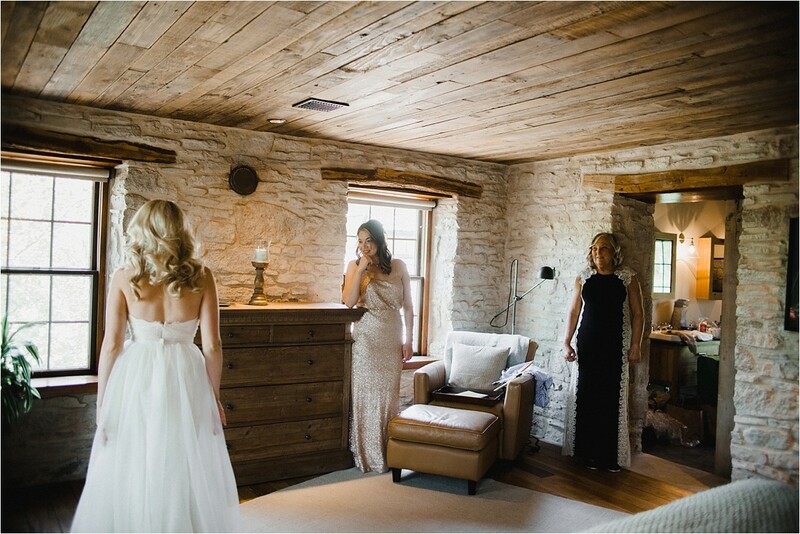 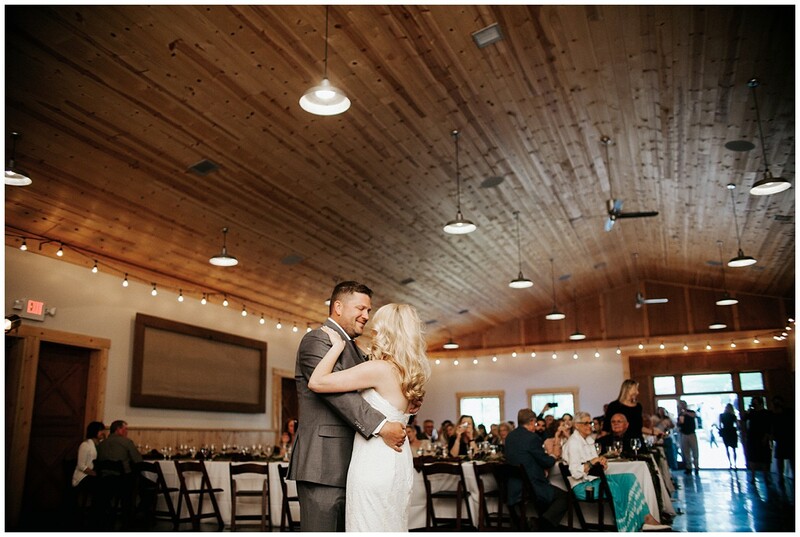 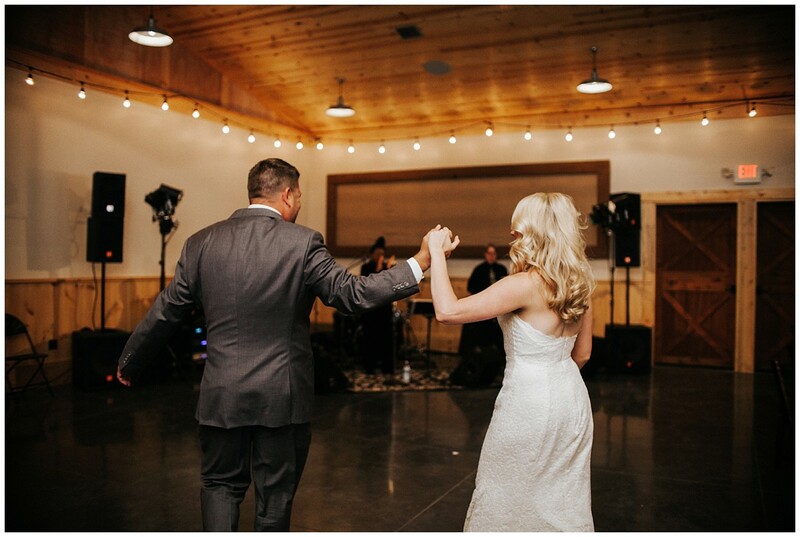 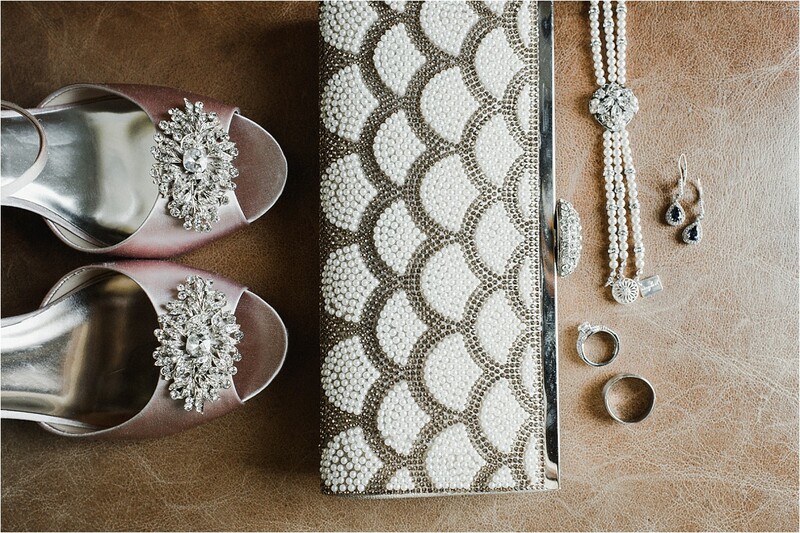 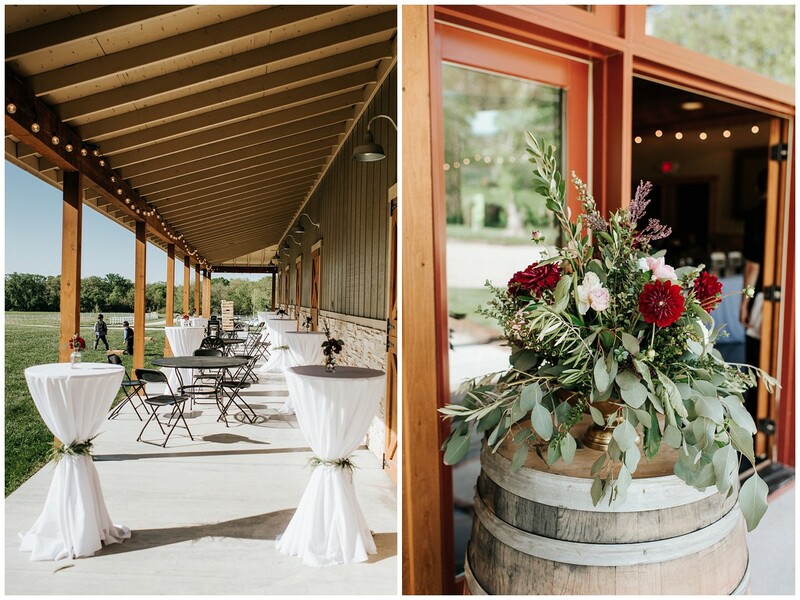 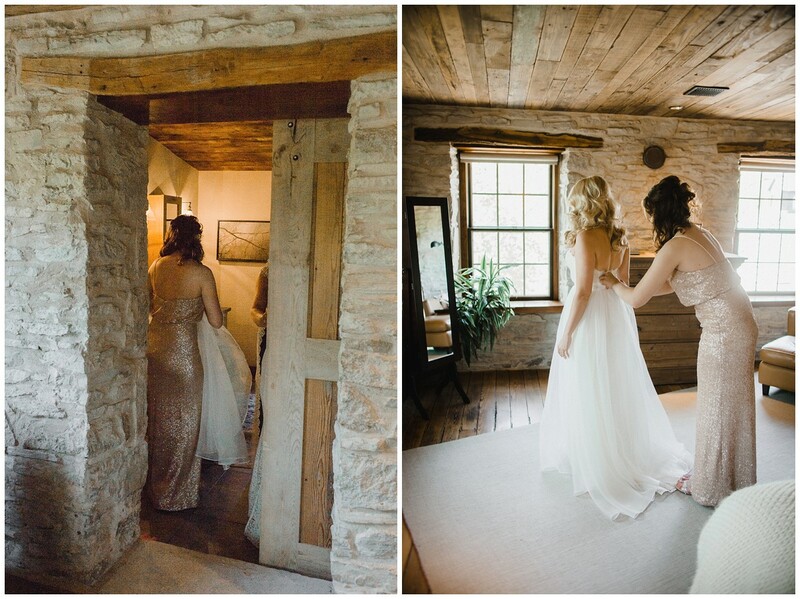 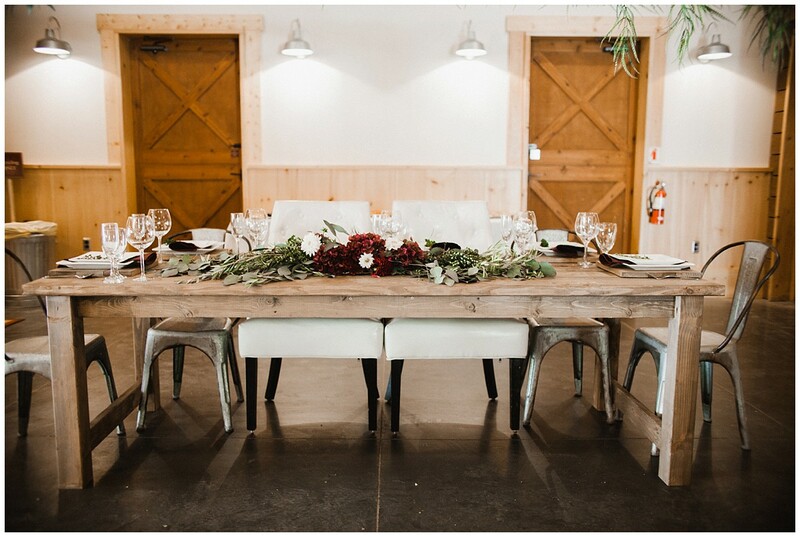 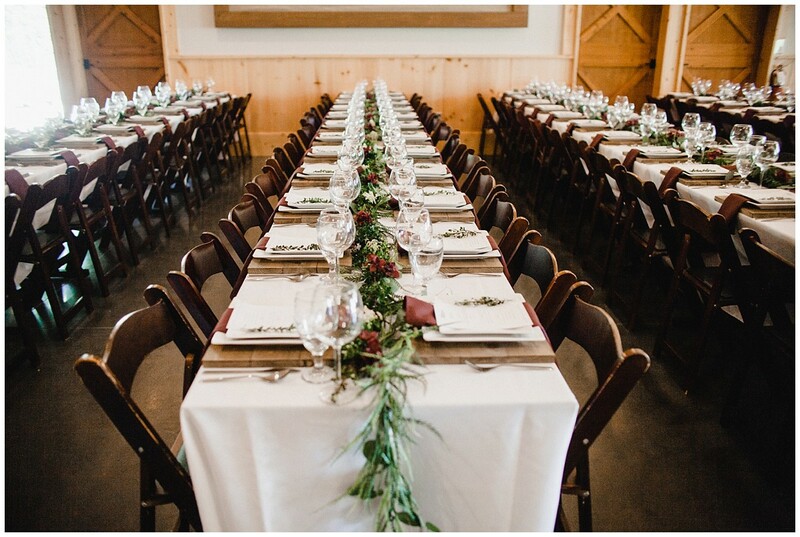 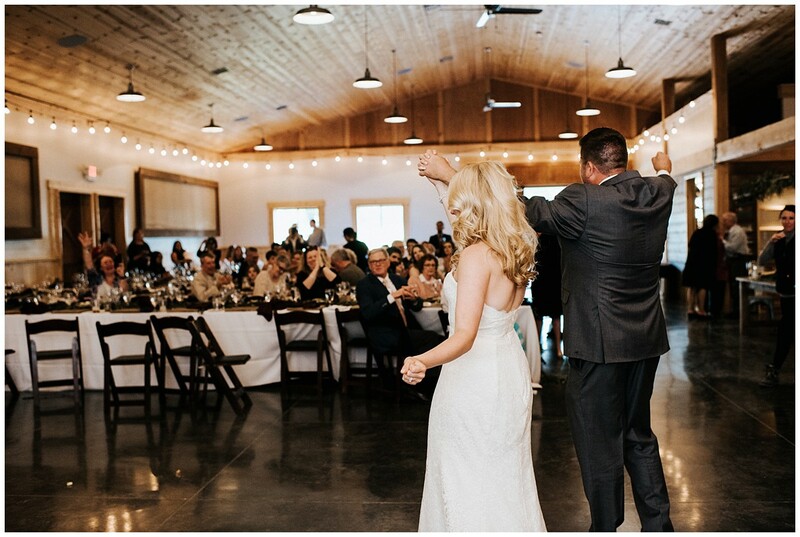 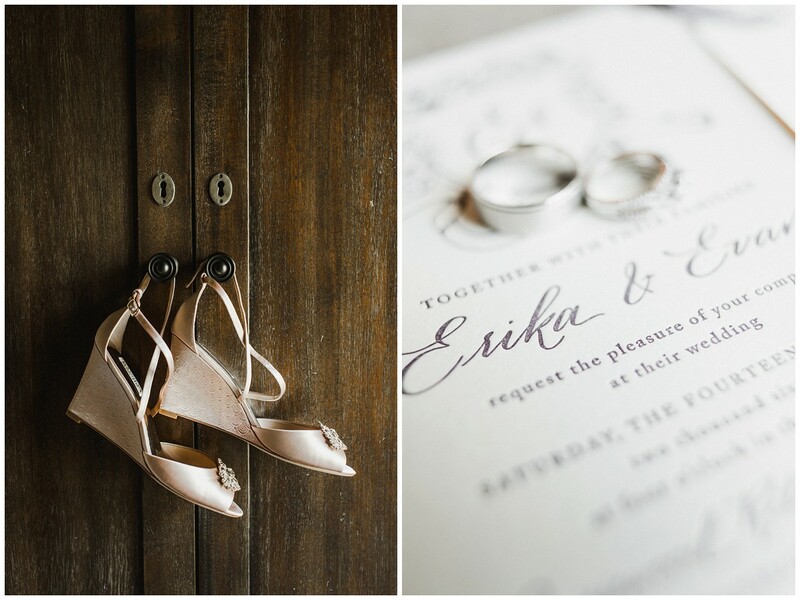 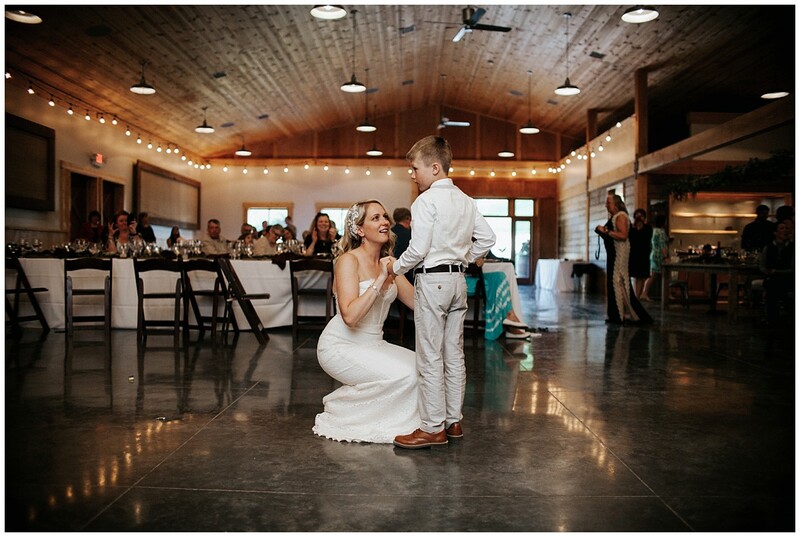 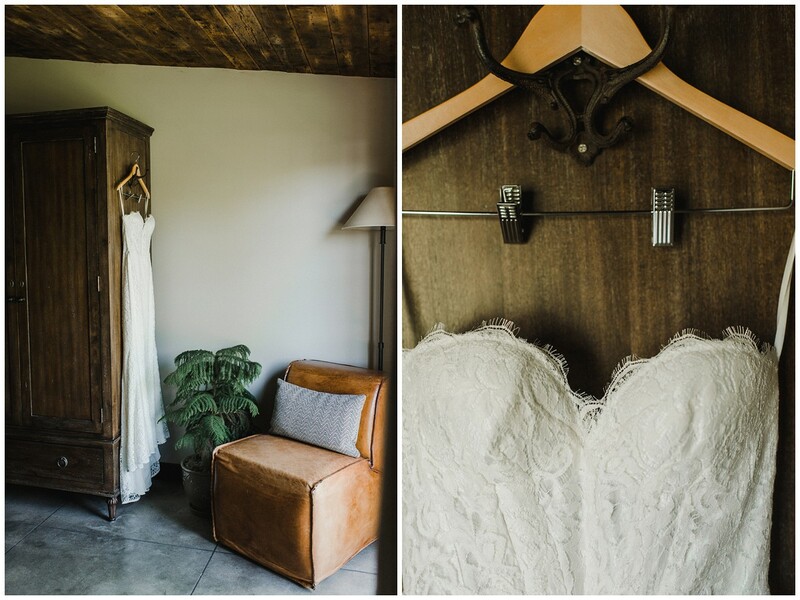 Erika got ready at the Prairiewood Stonehouse, where rustic meets modern design made the most gorgeous getting ready location. 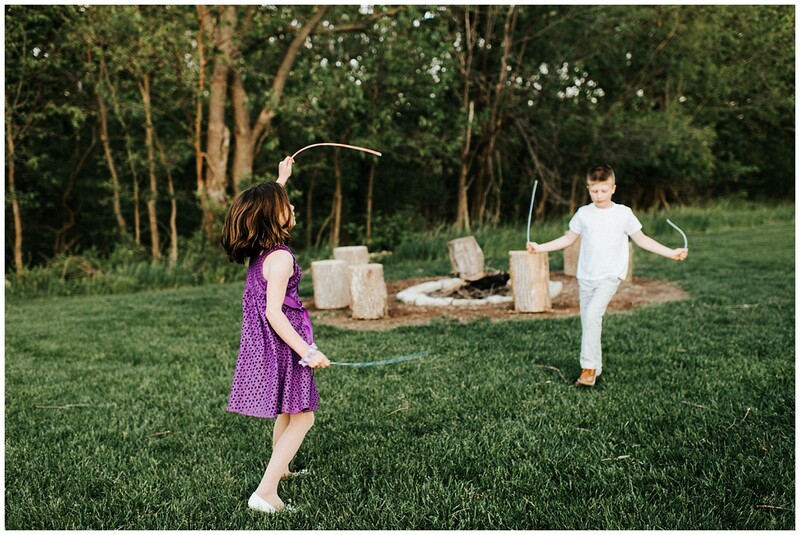 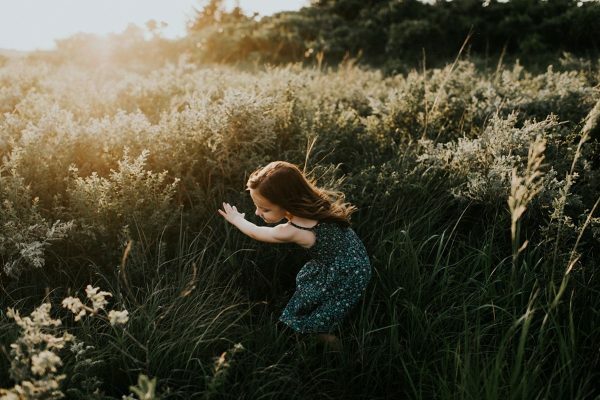 Scroll on to see the story of their day. 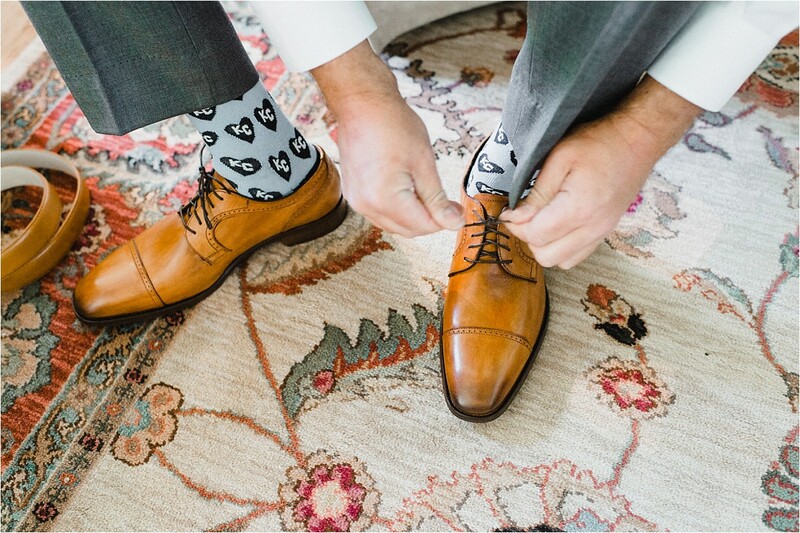 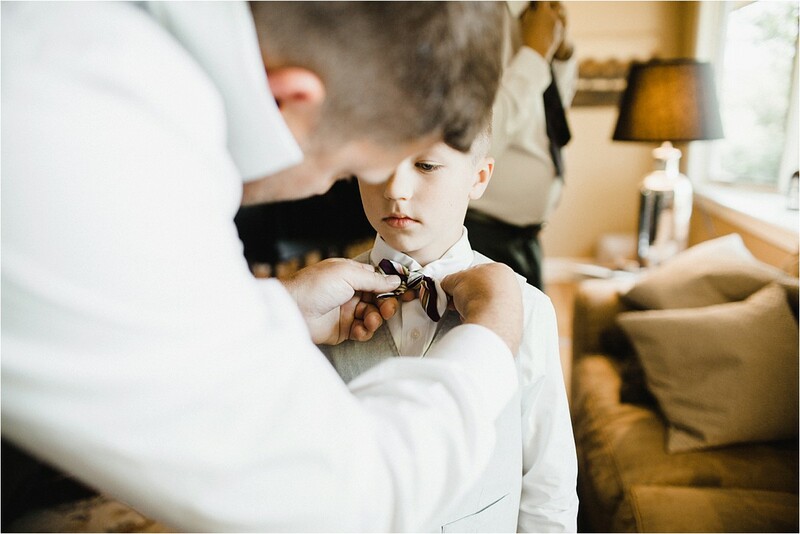 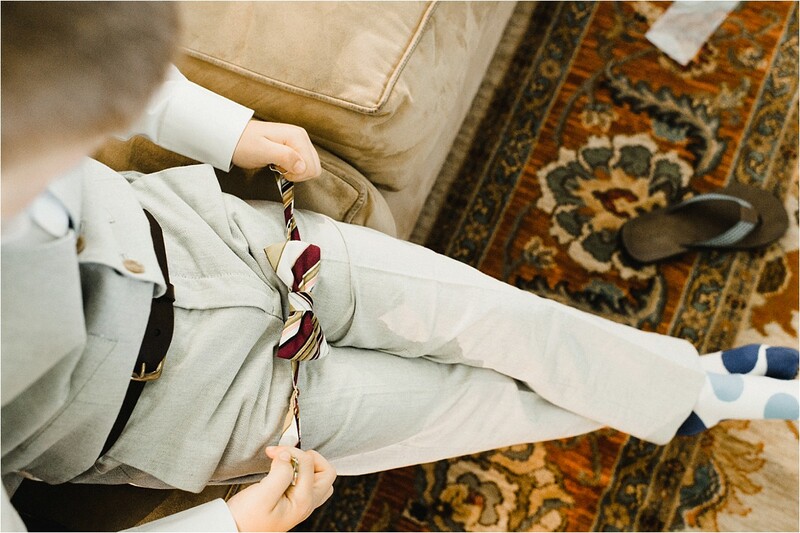 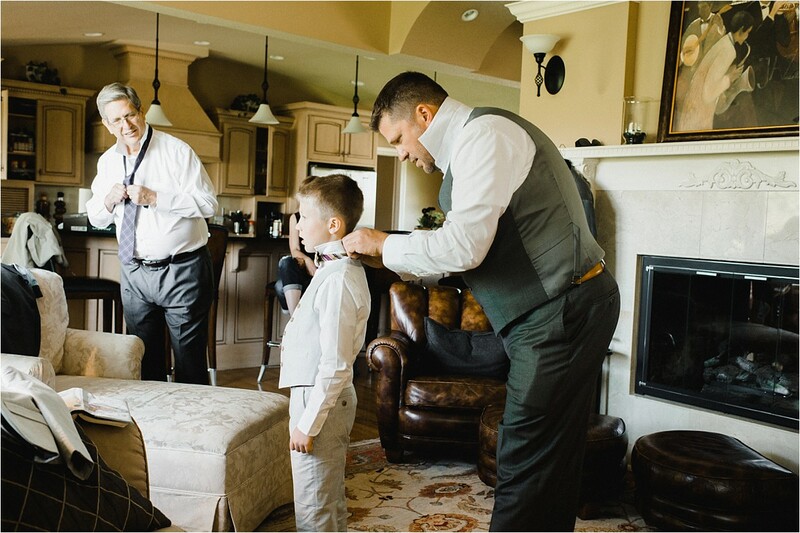 The men got ready at the Prairiewood Retreat House. 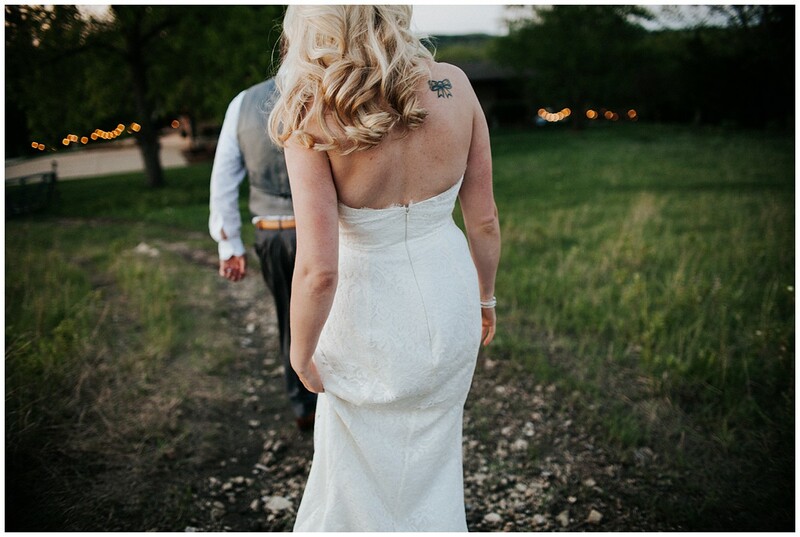 A beautiful option and one that means so much to me. 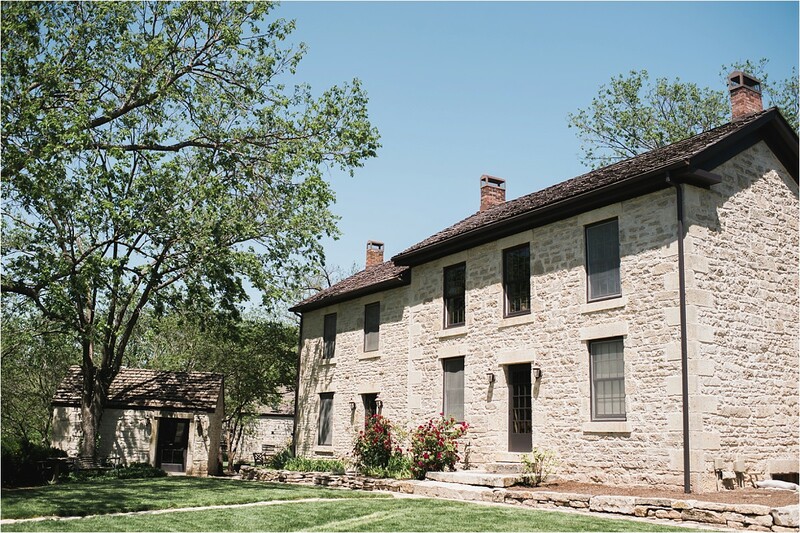 I grew up in this house from the age of five, until I moved out at eighteen. 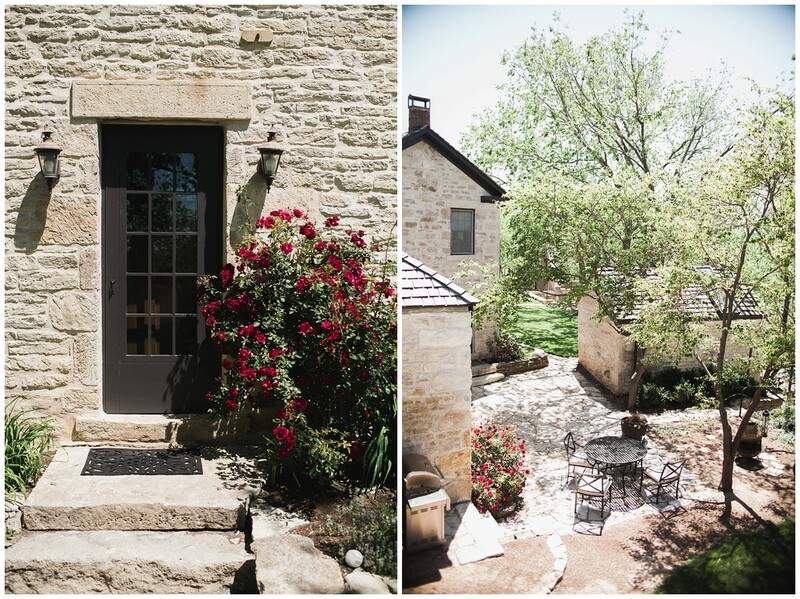 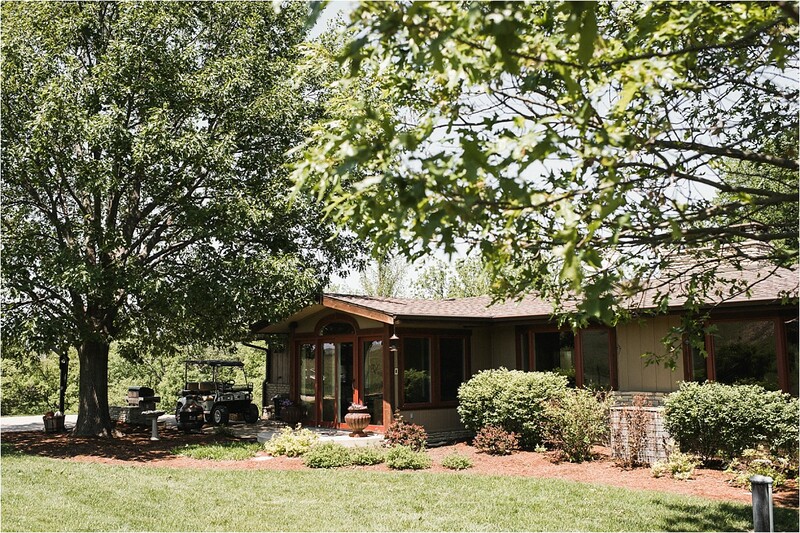 There are so many beautiful memories I have of growing up in this house, of making forts in the creek, and hiking through the hills. 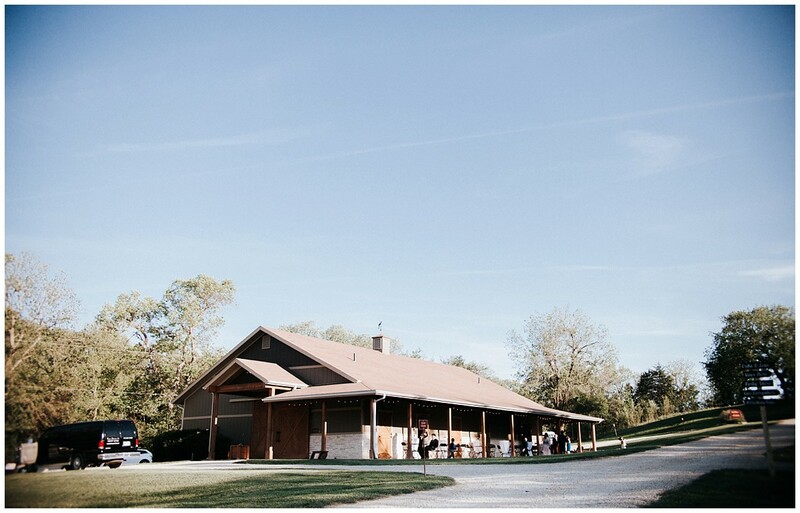 It’s always a joy being back here in the place I used to call home. 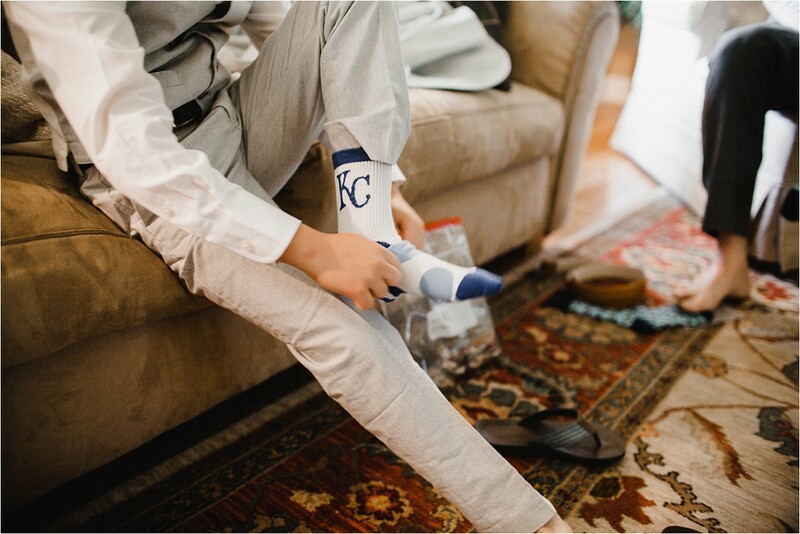 Showing some love for their favorite baseball teams. 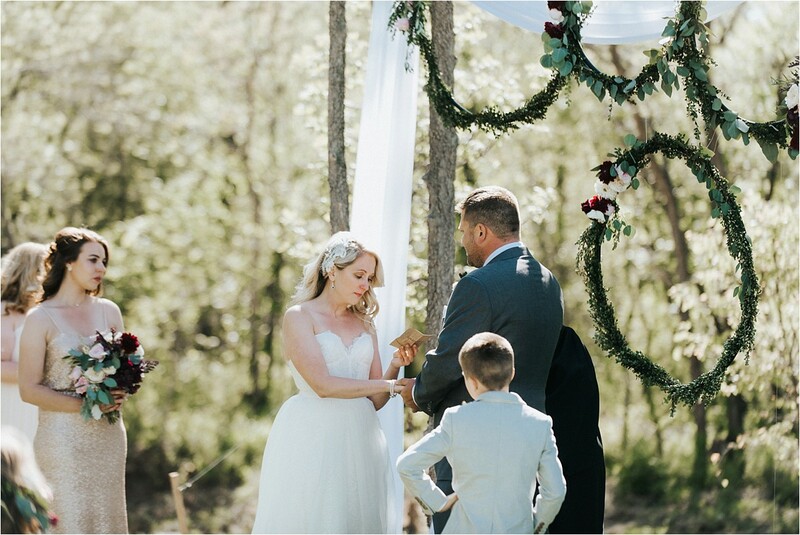 A wedding in the meadow. 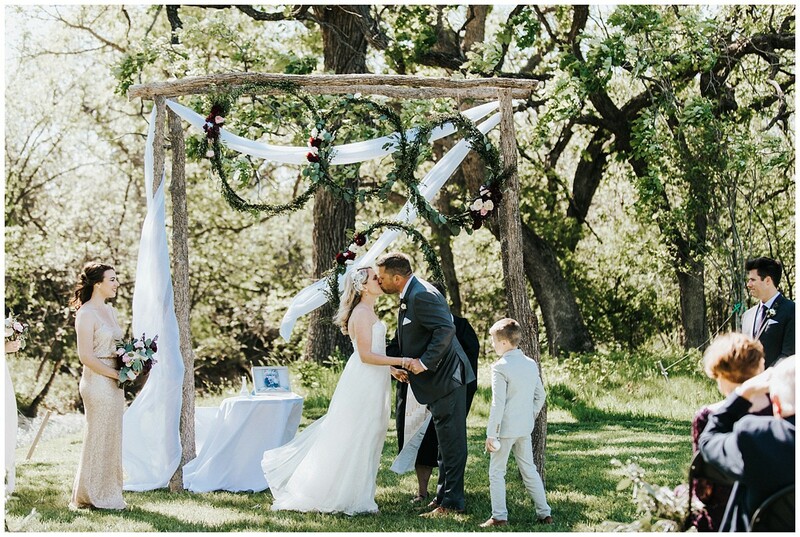 I loved this non-traditional take on the wedding cake. 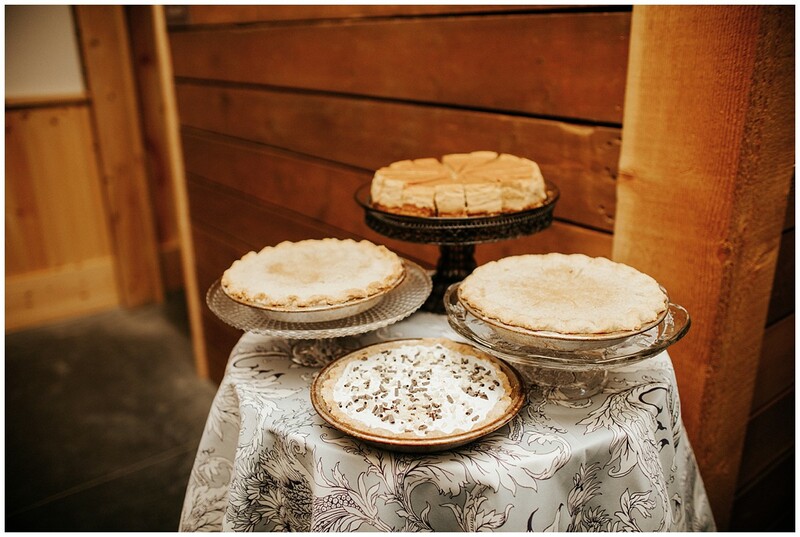 Pies! 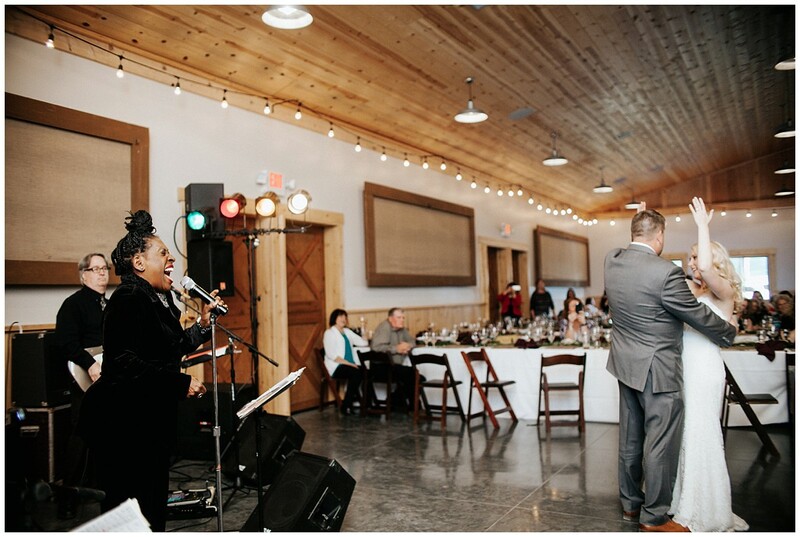 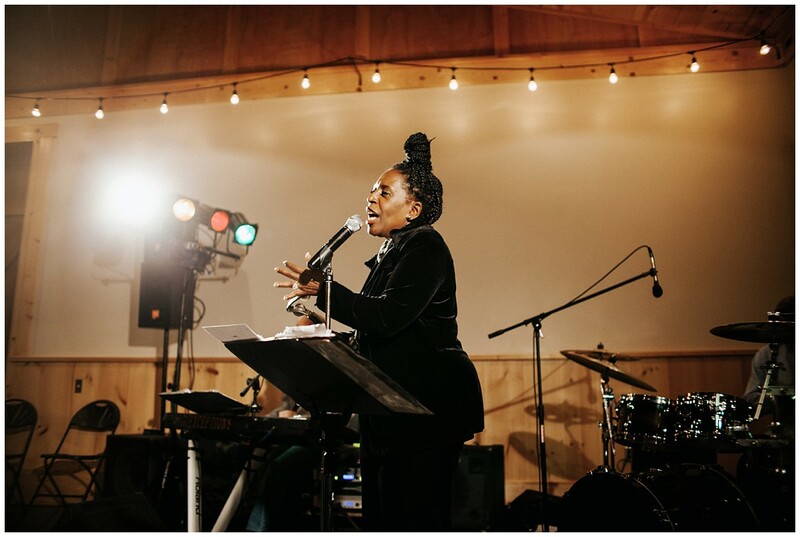 They were serenaded to the song, “At Last”, performed by the incredible Bettie O. 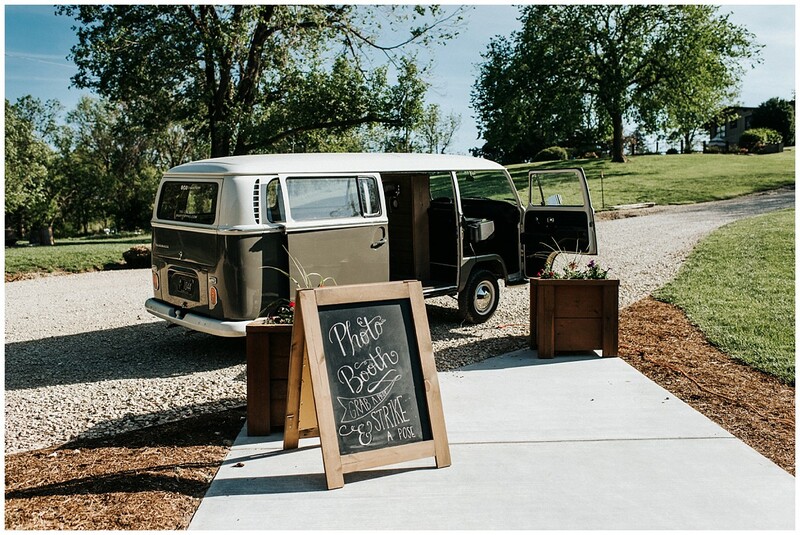 Couples and kiddos got some candid photos shot in the Snap It UPP bus. 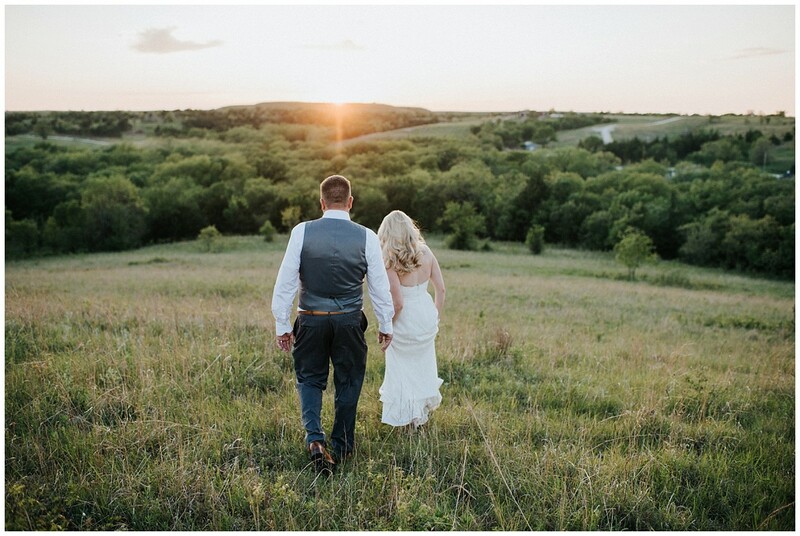 And we took advantage of that sunset, in the rolling hills behind the Retreat House for some gorgeous romantics of the family and couple. 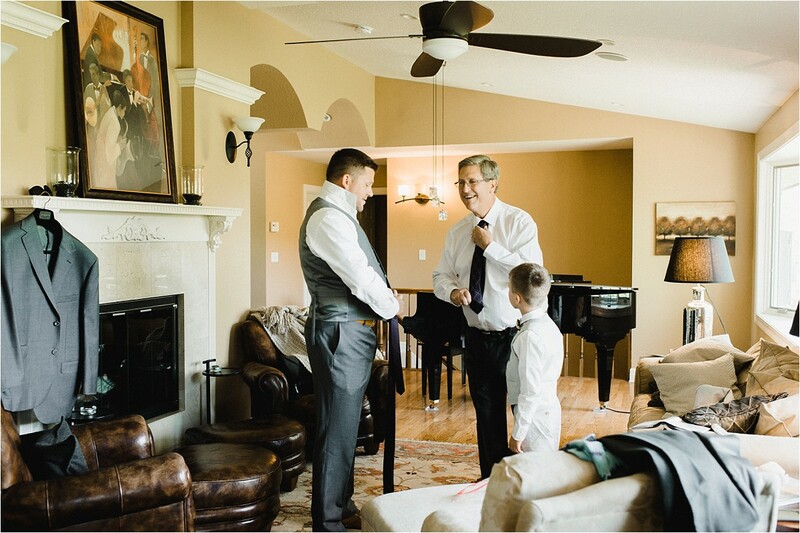 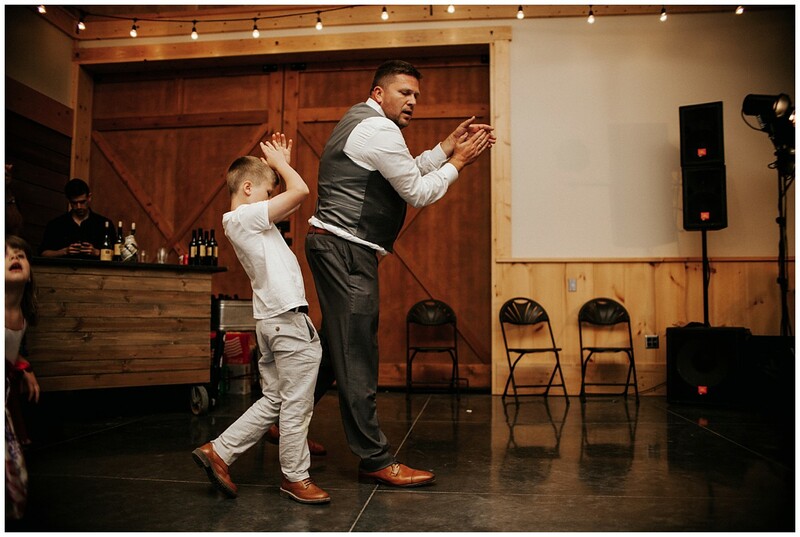 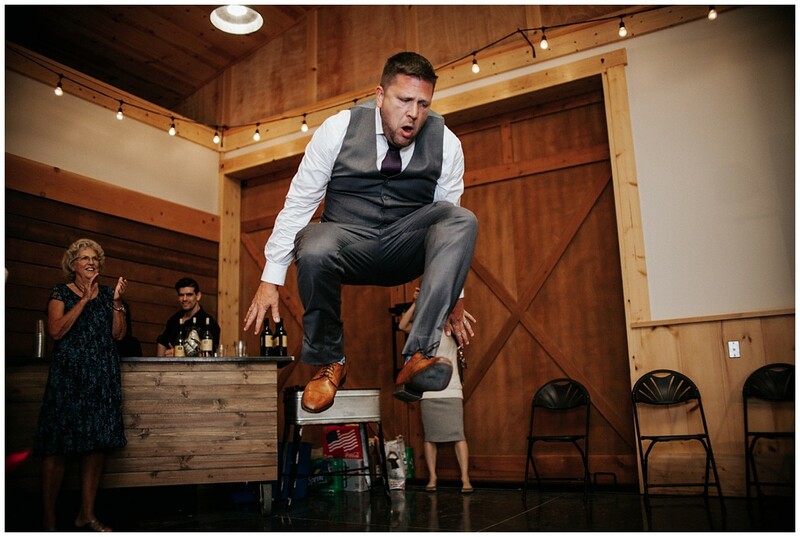 Evan and Erika, thank you for having me there with you on your wedding day. 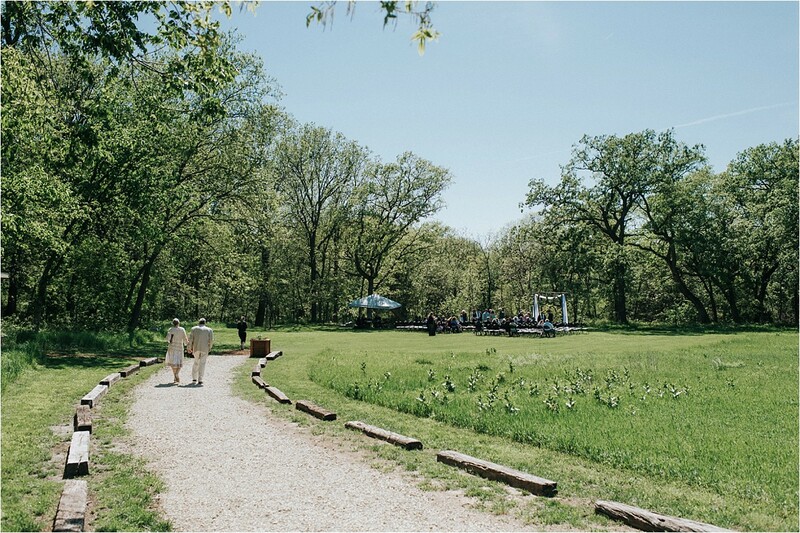 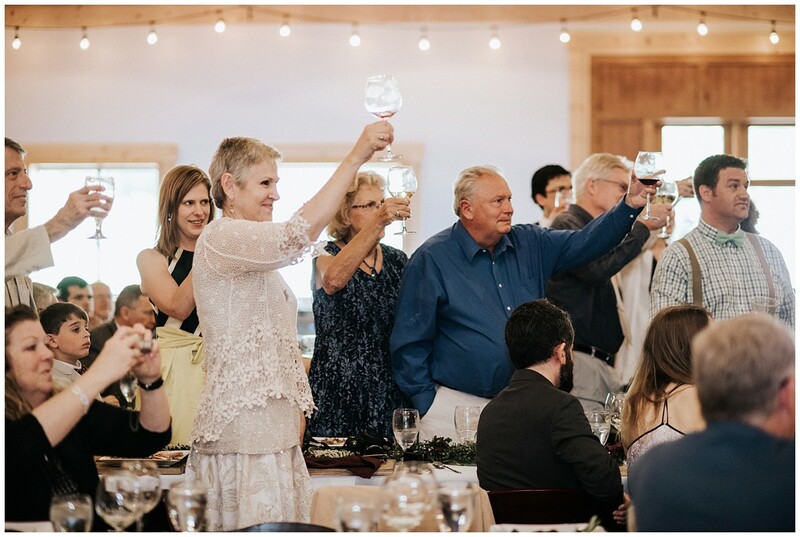 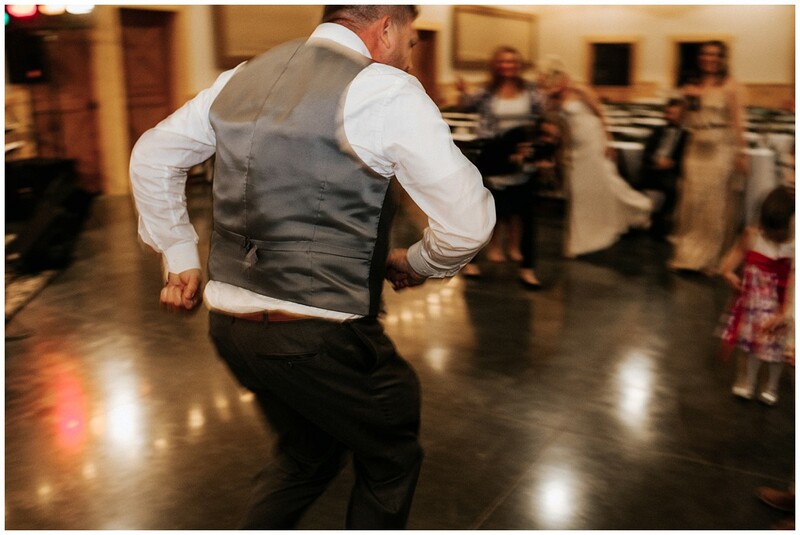 What a beautiful Prairiewood Wedding day it was! 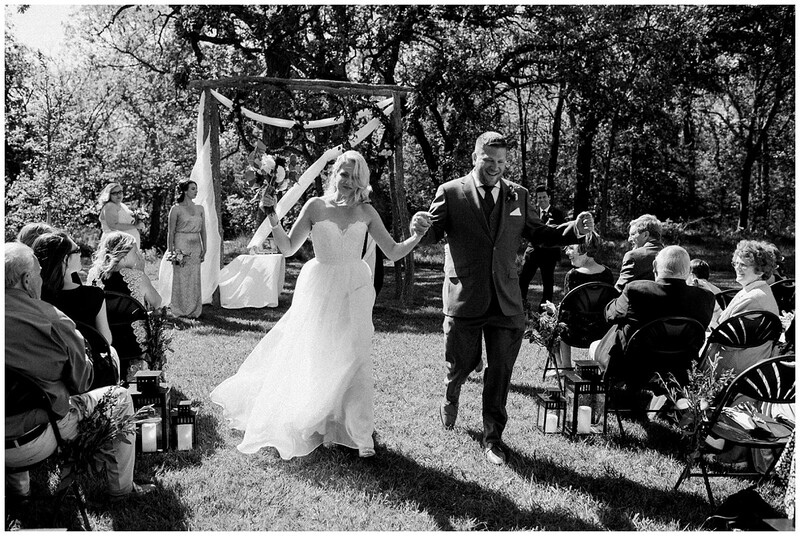 And a complete honor to document your story. 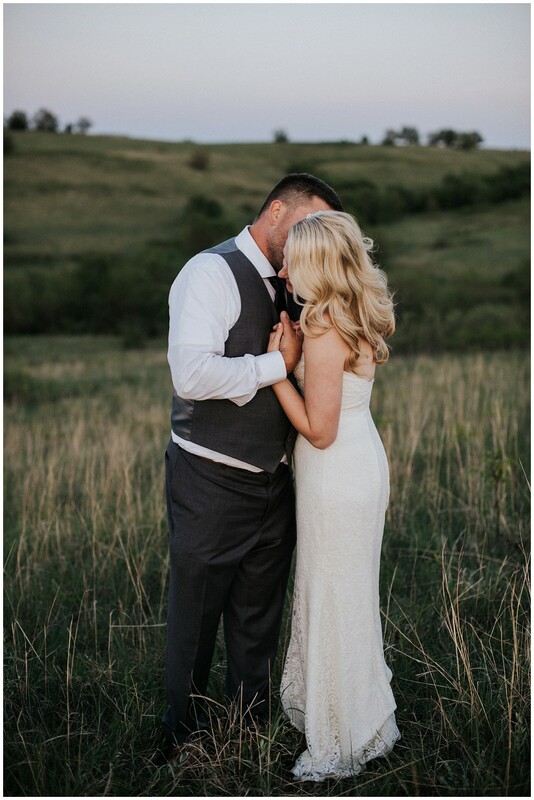 I was so moved by your love for each other! 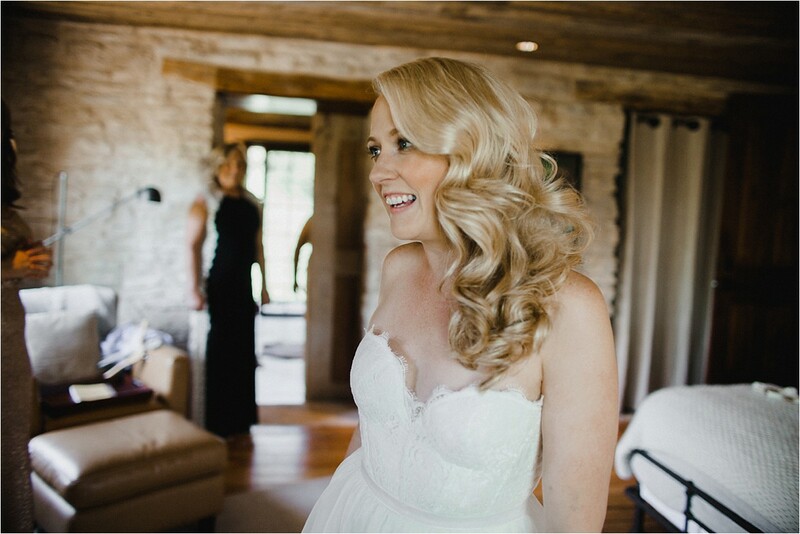 The first look, where Evan was completely leveled by your beauty, Erika. 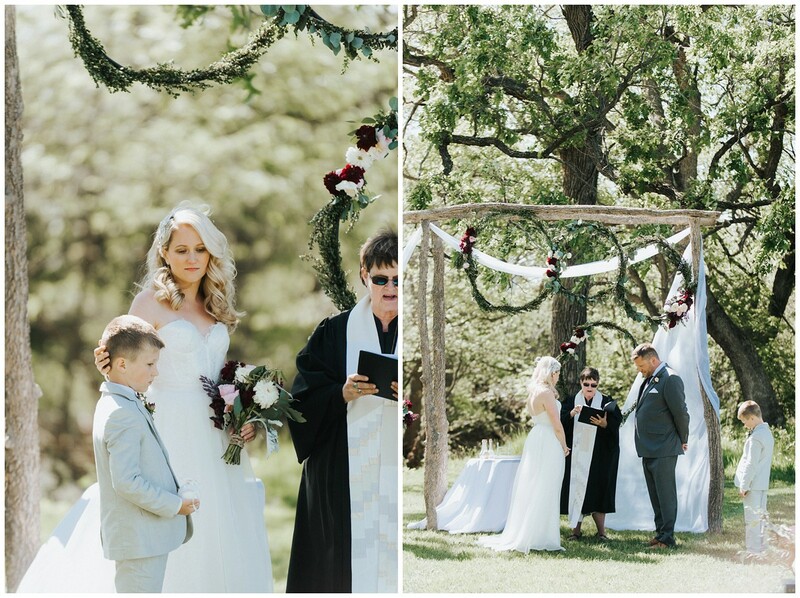 The vows you read to one another, that made me silently sob. 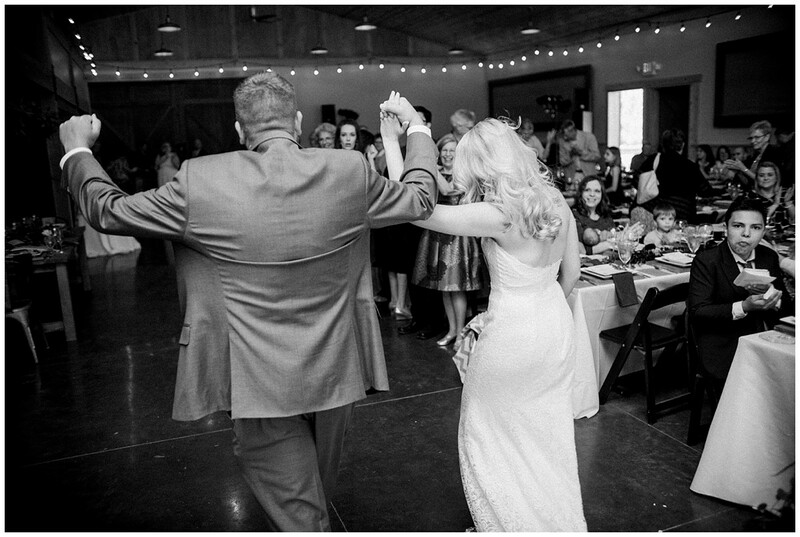 🙂 Just being around you brought so much joy. 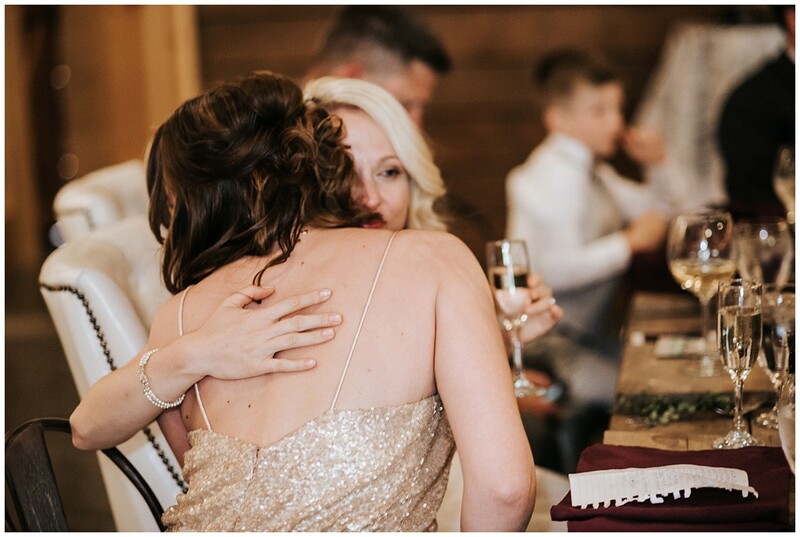 And I know you do the same for those in your life every single day. 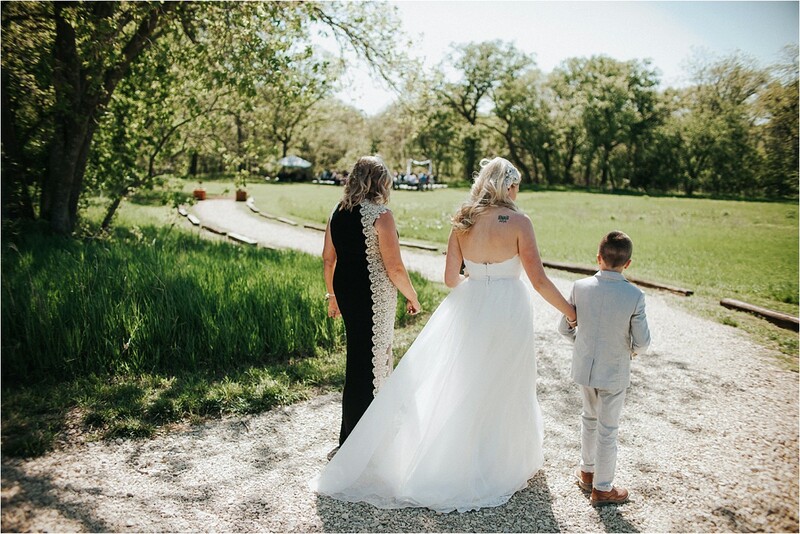 I wish you both many continued blessings!